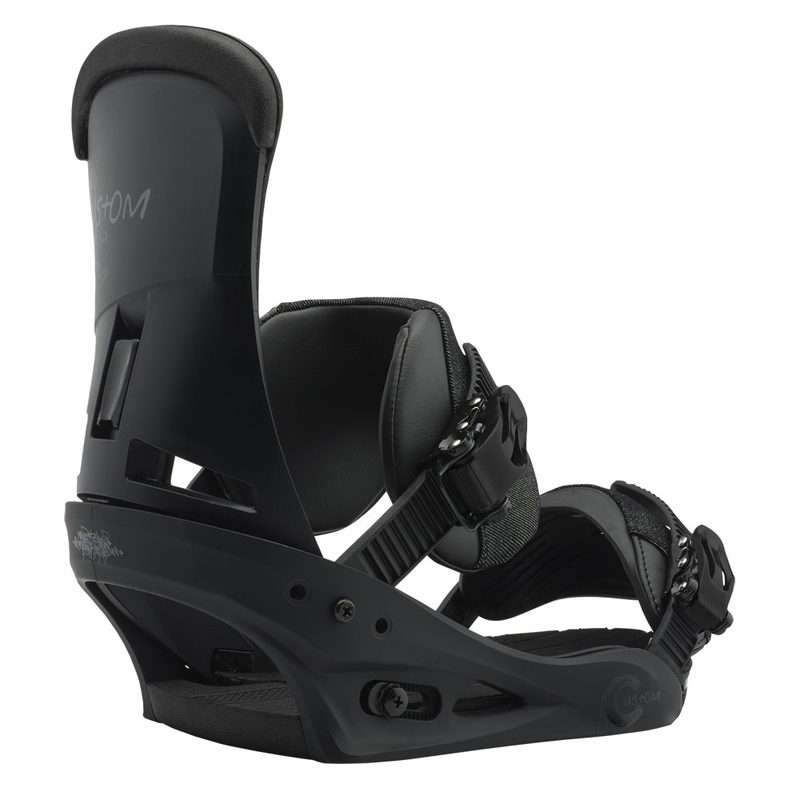 Respect your wrists with the stealth protection of the Burton Impact Wrist Guards. 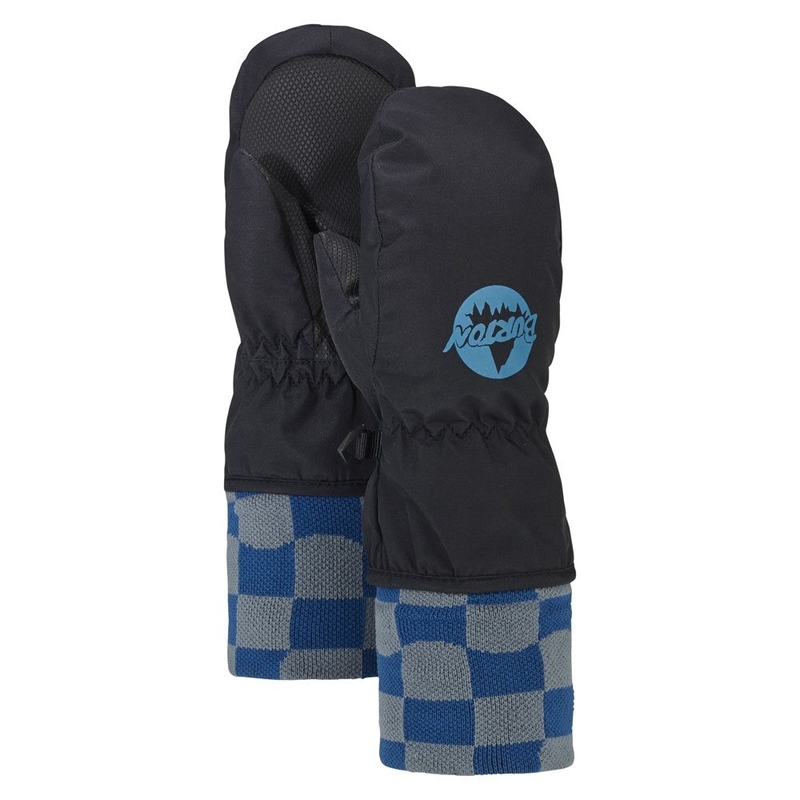 The low profile and sleek design allows these to fit easily underneath gloves and mitts for top secret security. 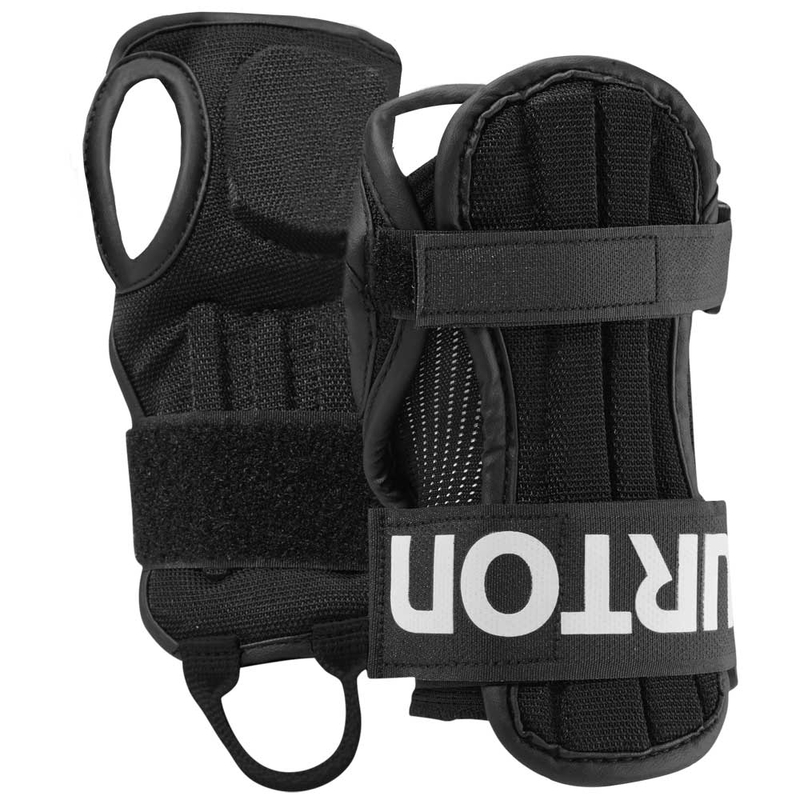 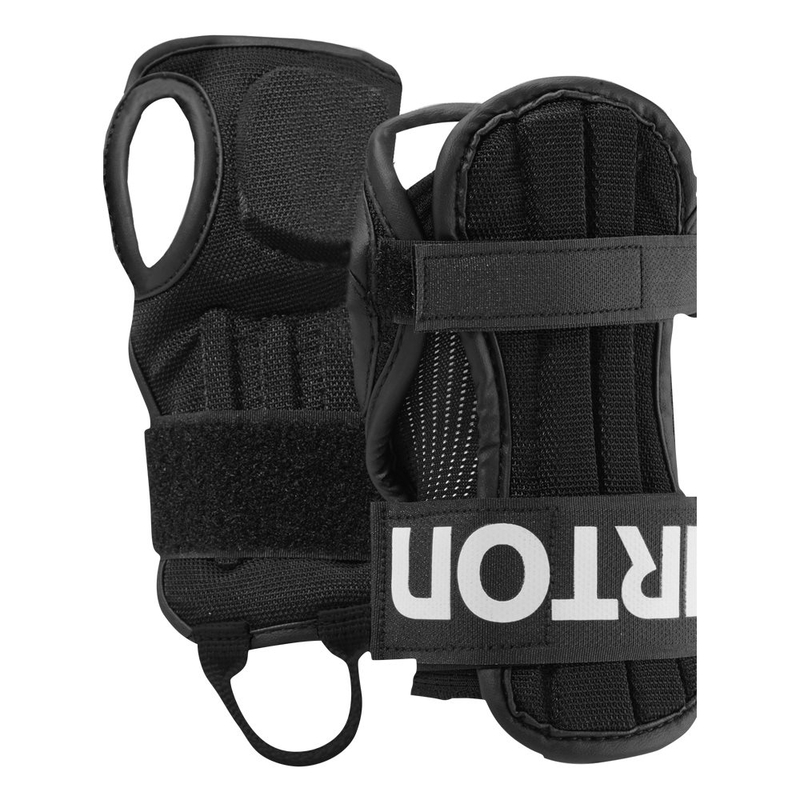 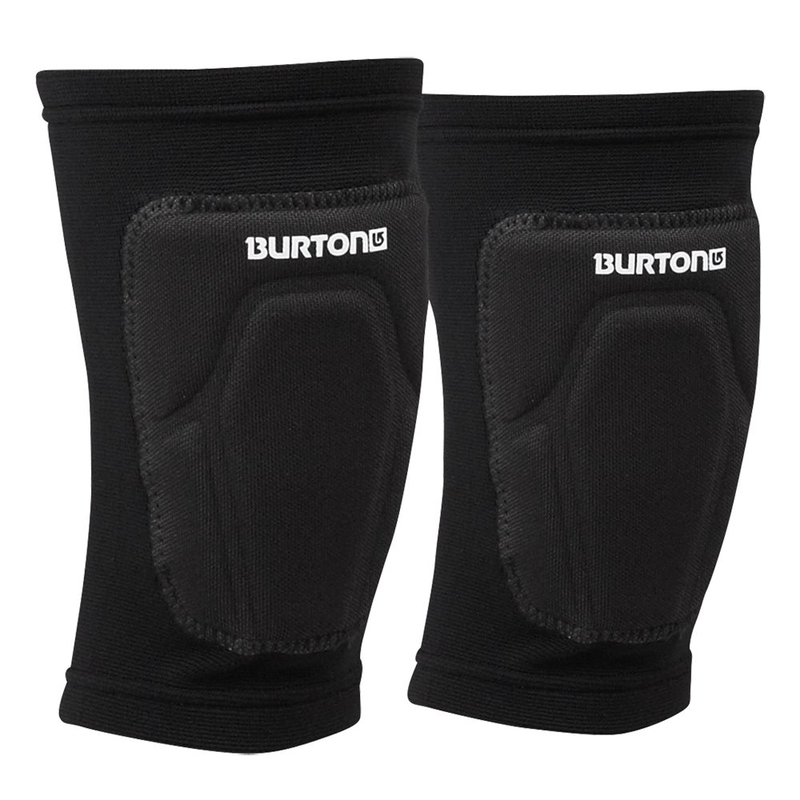 Respect your knees with the Burton Basic Knee Pads. 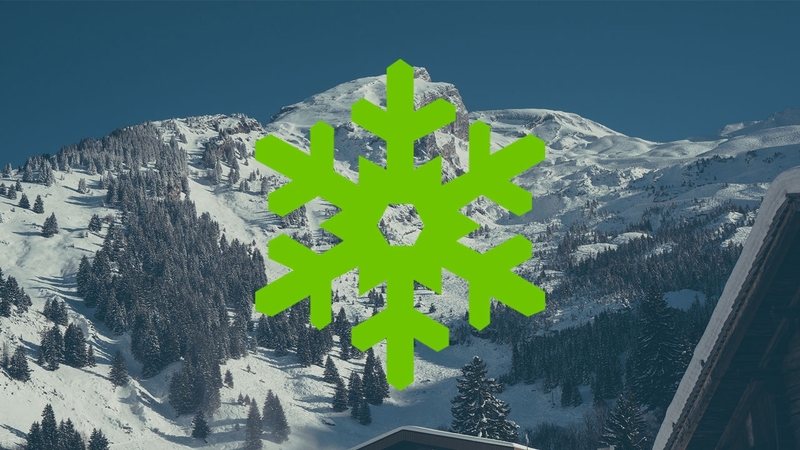 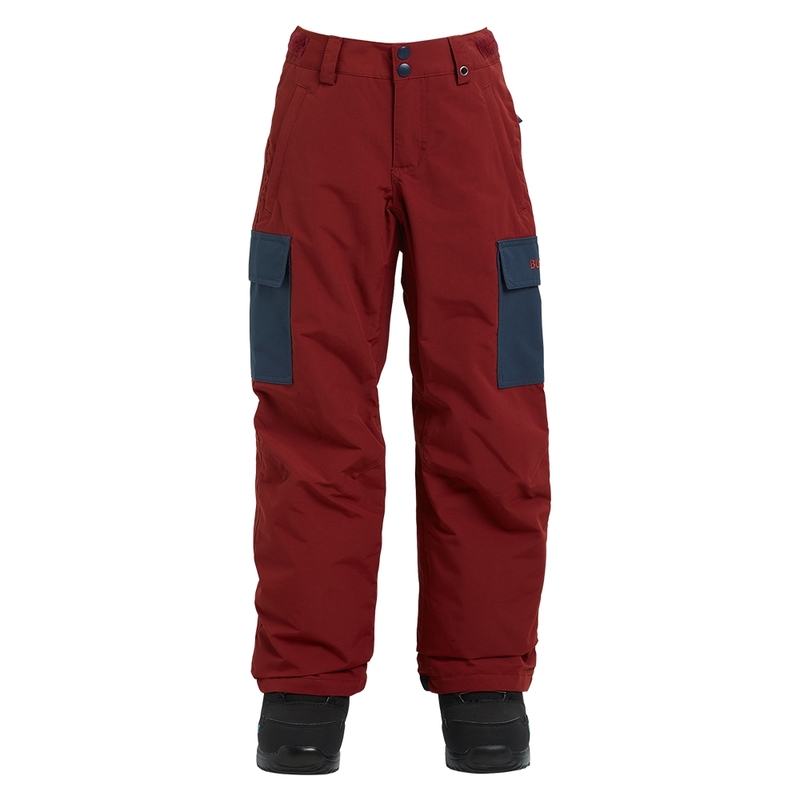 The low profile and sleek design allows these to fit easily underneath your snowboard pants without being too bulky. 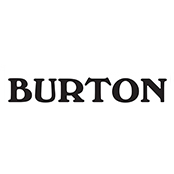 Customize your Burton Snowboard with these replacement Channel Plug decals for a more individual feel. 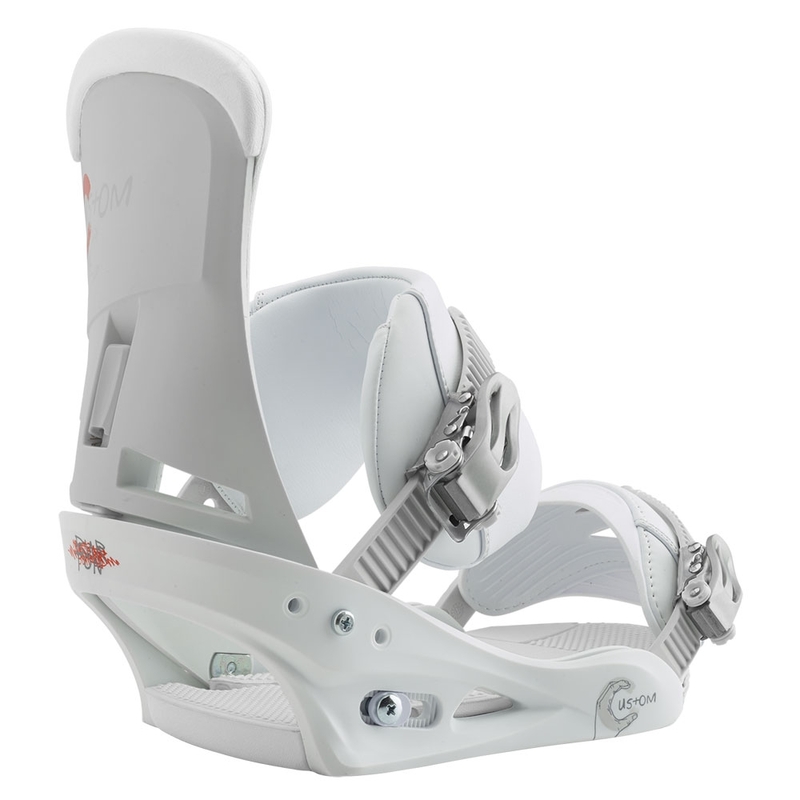 Just plug your kid in and go with a setup that’s easier than a tricycle with training wheels. 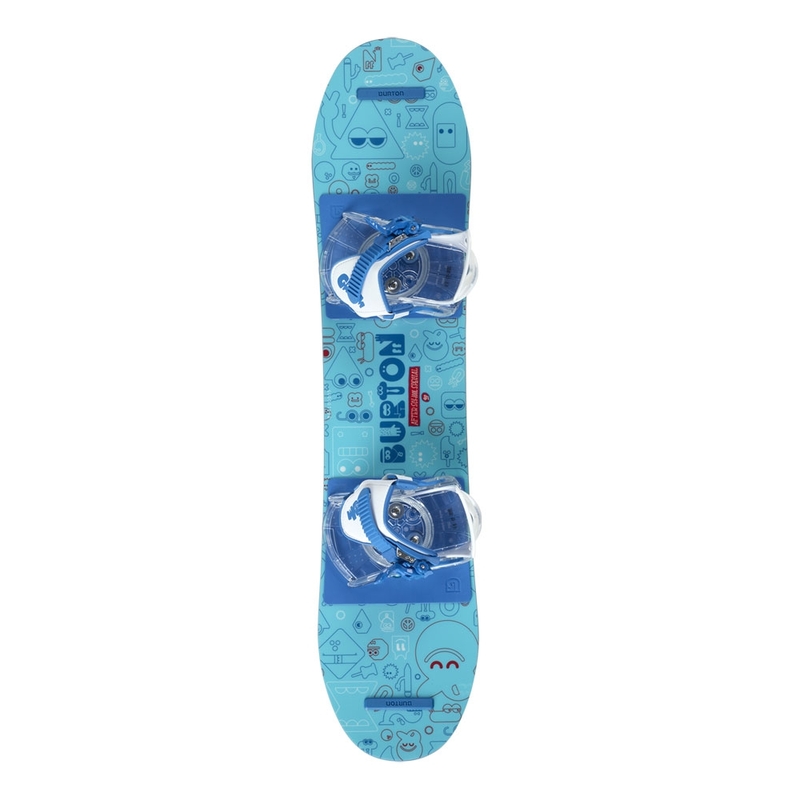 The Burton Chopper is soft and stable with a convex base and upturned edges for the ultimate beginner ride for kids. 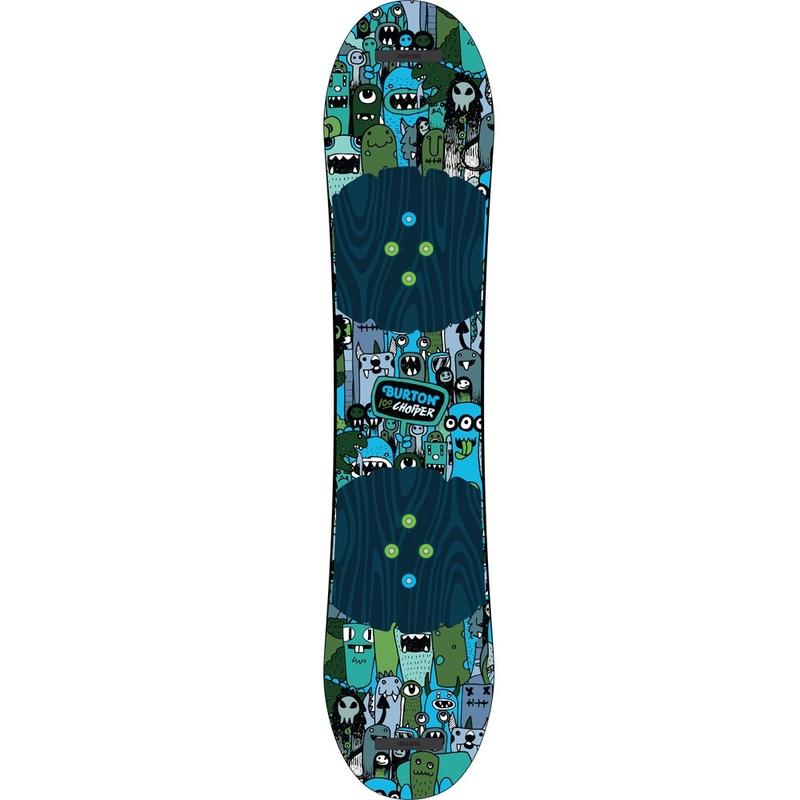 The ultimate tot-friendly deck makes learning to link turns easier than finishing your lima beans. 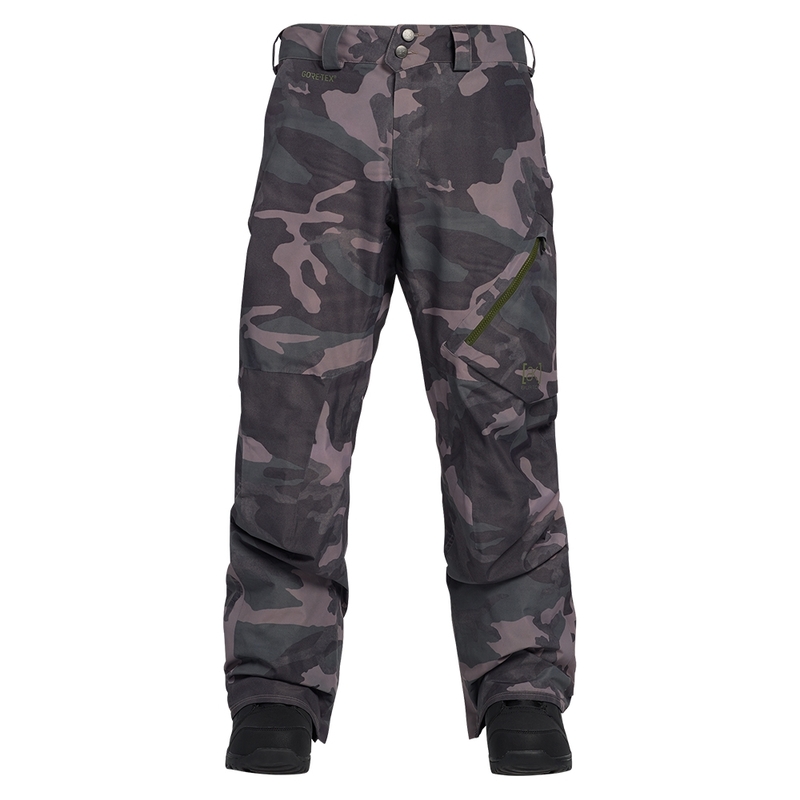 Burton AK is where you look for the best performing product in the harshest conditions and the Cyclic pant does not fall short. 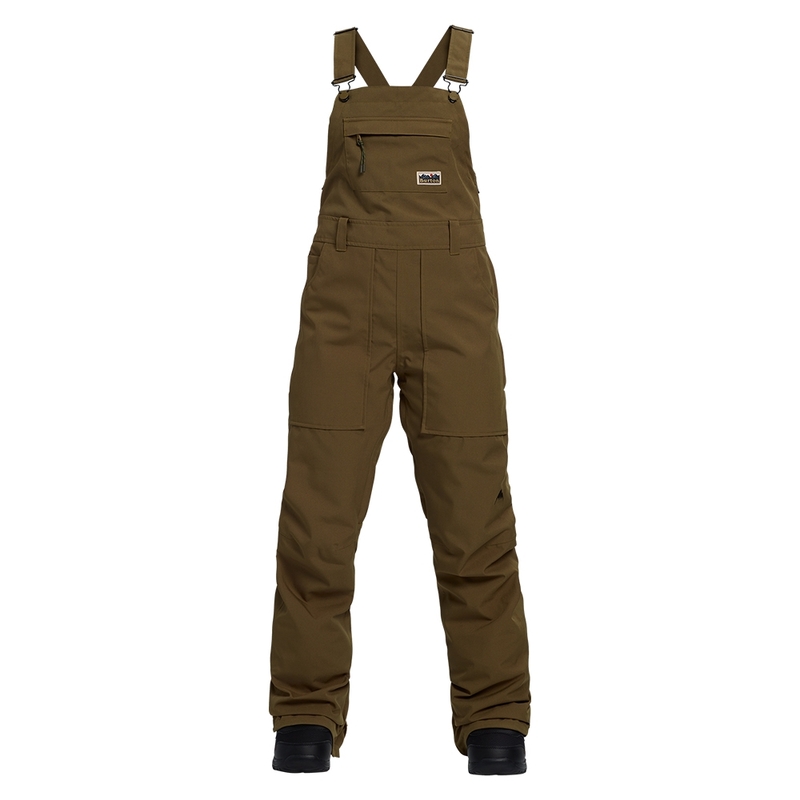 Waterproof, light insulation, the Burton Boys Exile Cargo Pant is versatile, light weight and breathable for active groms. 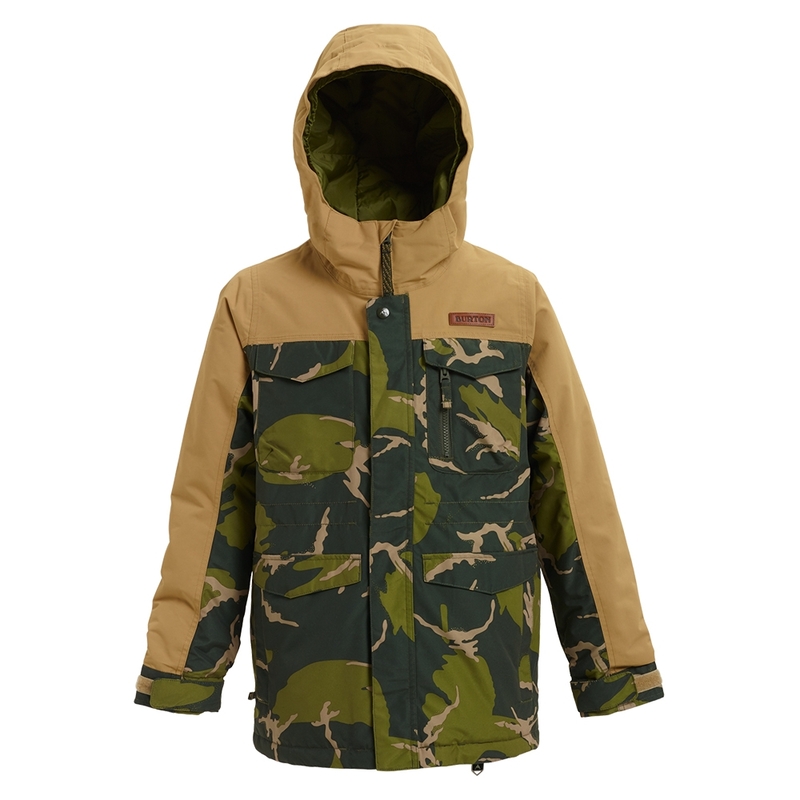 Premium defined, the Burton AK Swash jacket uses Gore Tex to perform in the harshest of conditions. 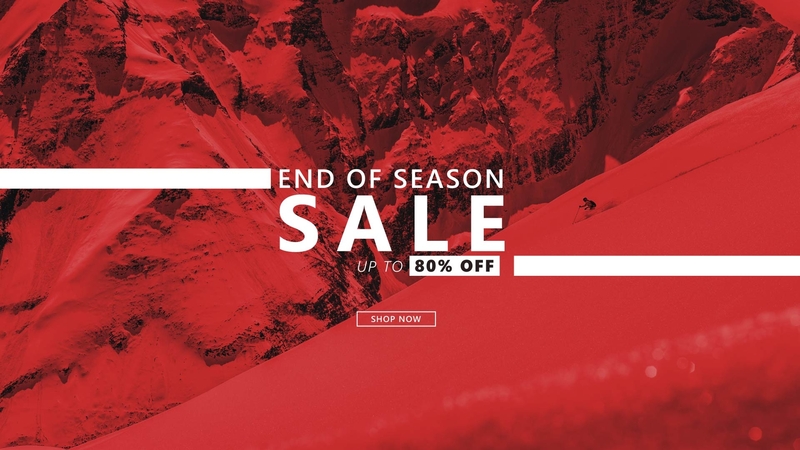 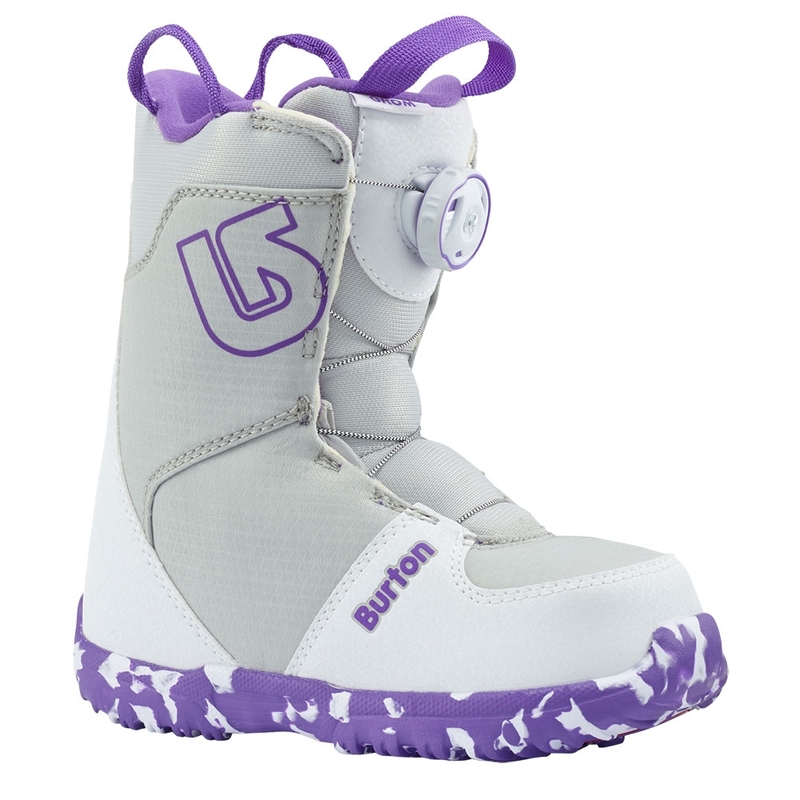 Another example of Burton ensuring its not just the adults with the latest style of snowboarding fashion. 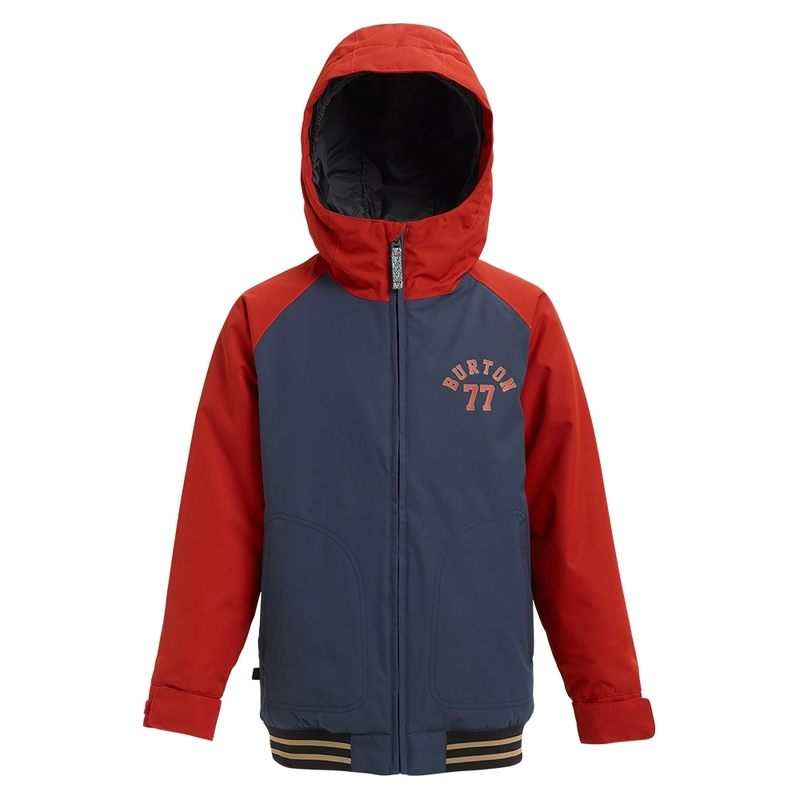 The Boys Covert jacket is packed full of tech and is very lightweight due to its shell design. 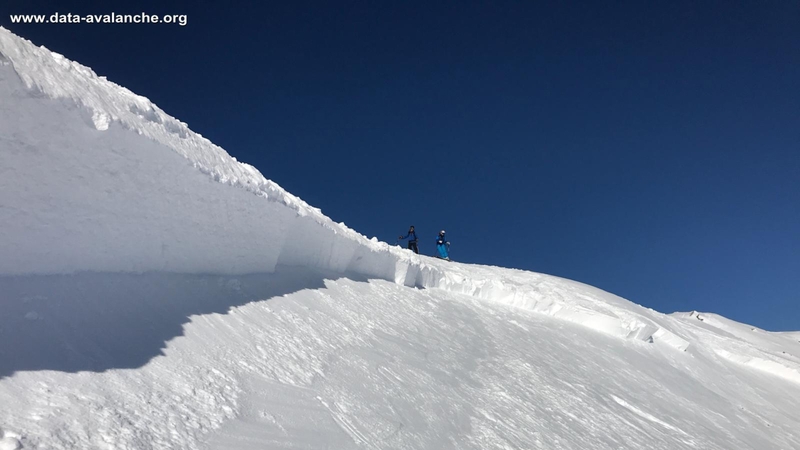 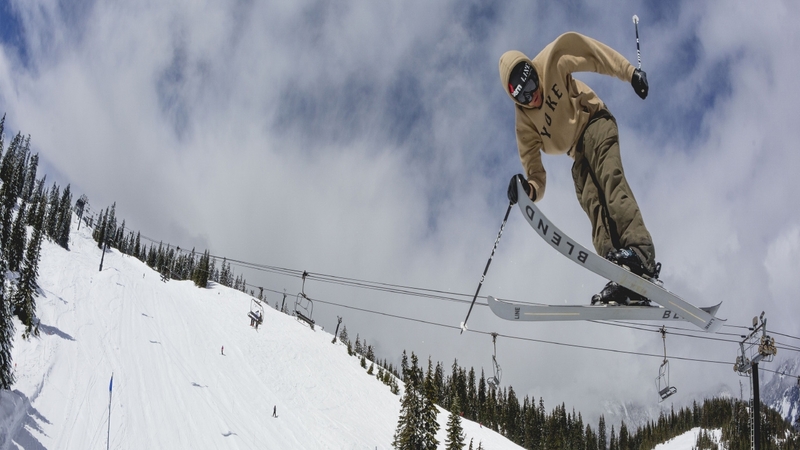 For the riders who love staying on top of their board when they get off the lift. 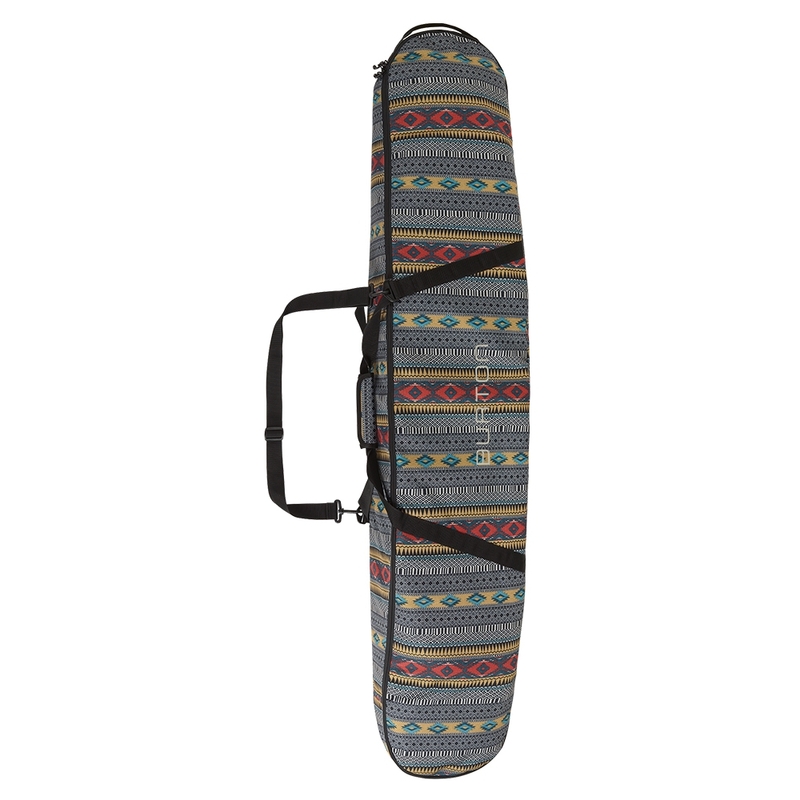 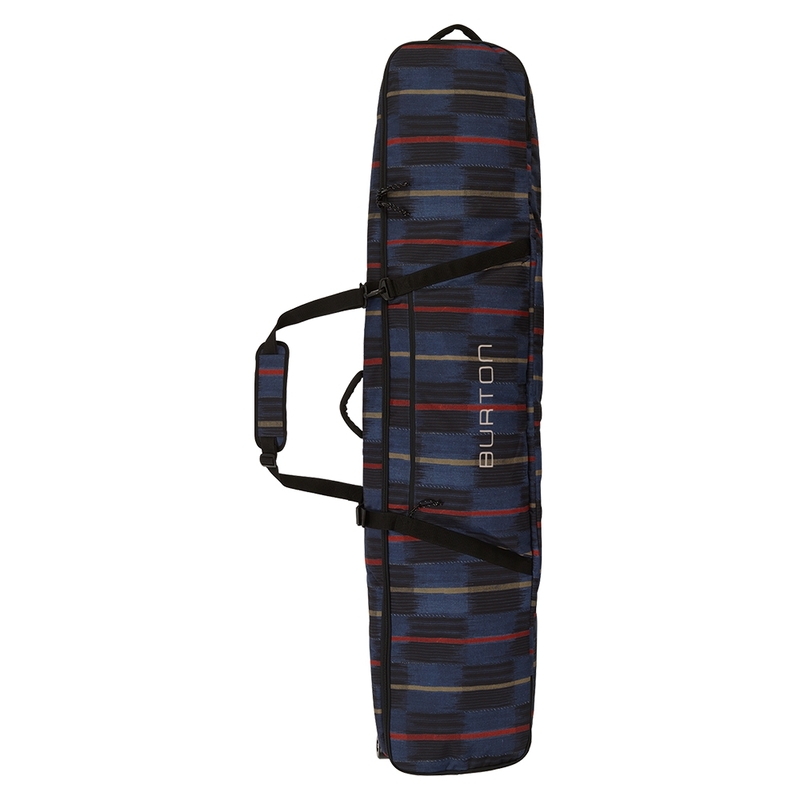 The Burton Aluminium Logo Mat is the must have for those trying to style it out. 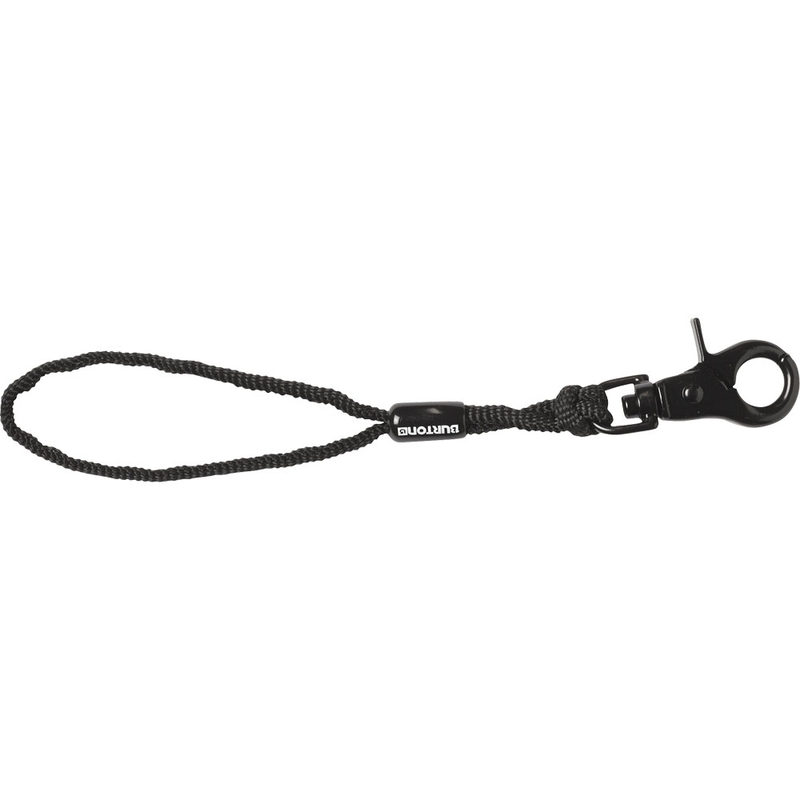 Don't be left looking like a fool running down the hill after your runaway snowboard with the Burton Cord Leash. 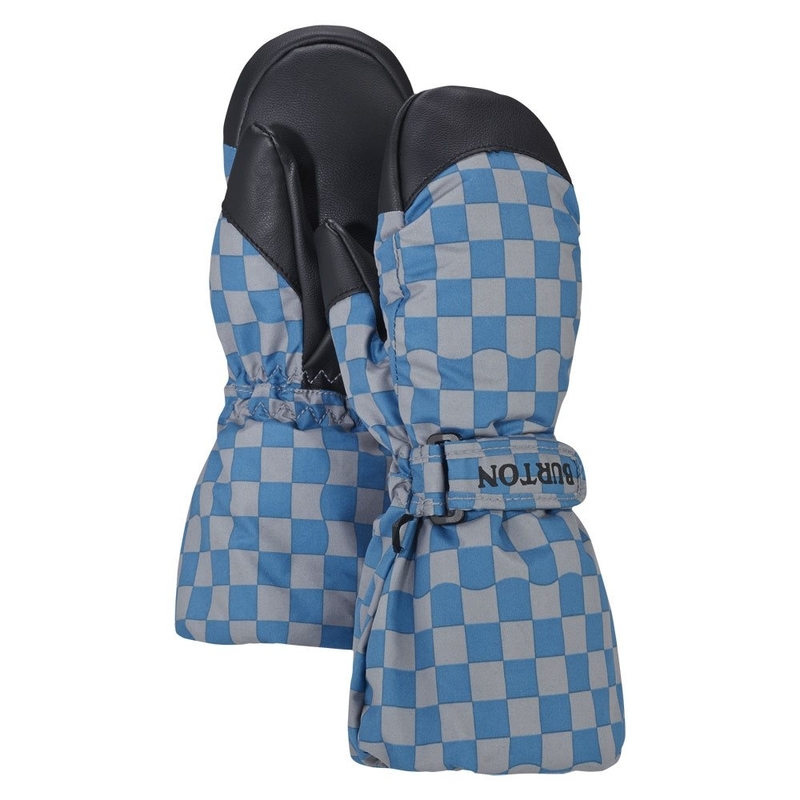 It may look like just a normal Mitt. 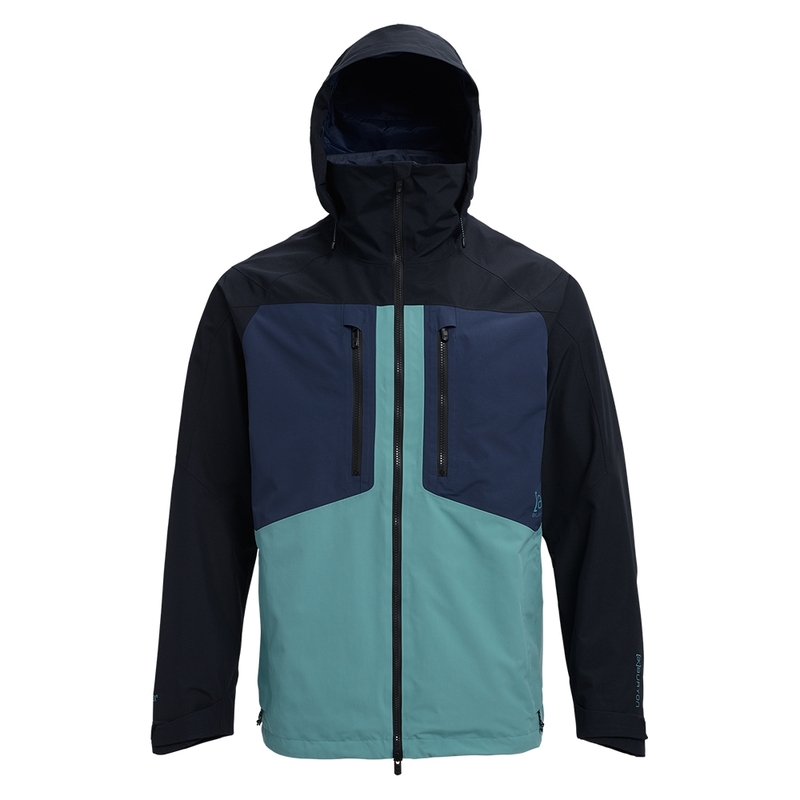 However, the Baker 2 in 1 can be deconstructed so that you could wear just the liner, just the insulated shell, or both at the same time for the super cold days! 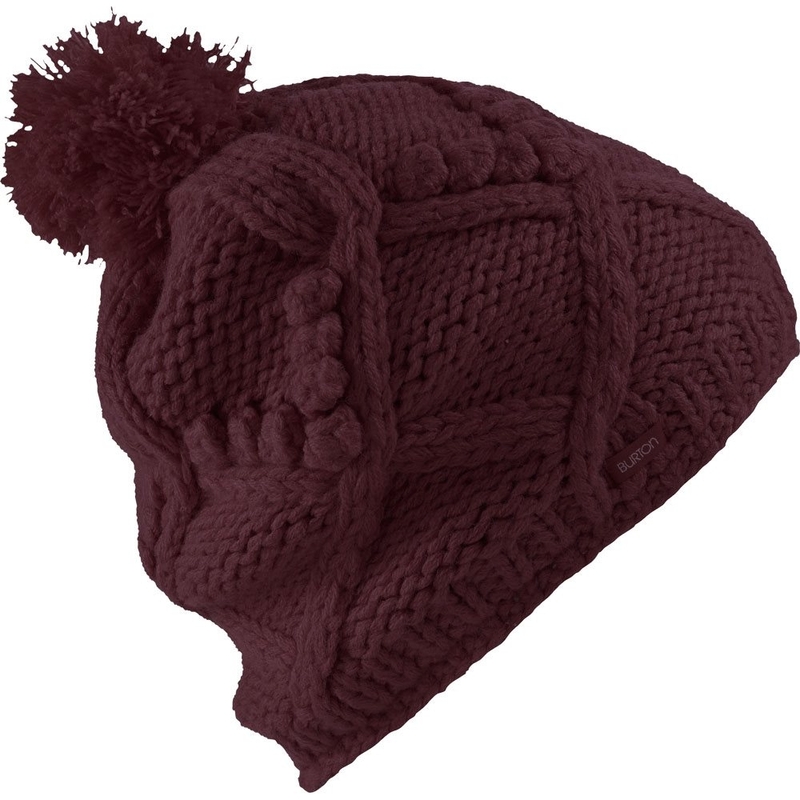 It may look like just a normal glove. 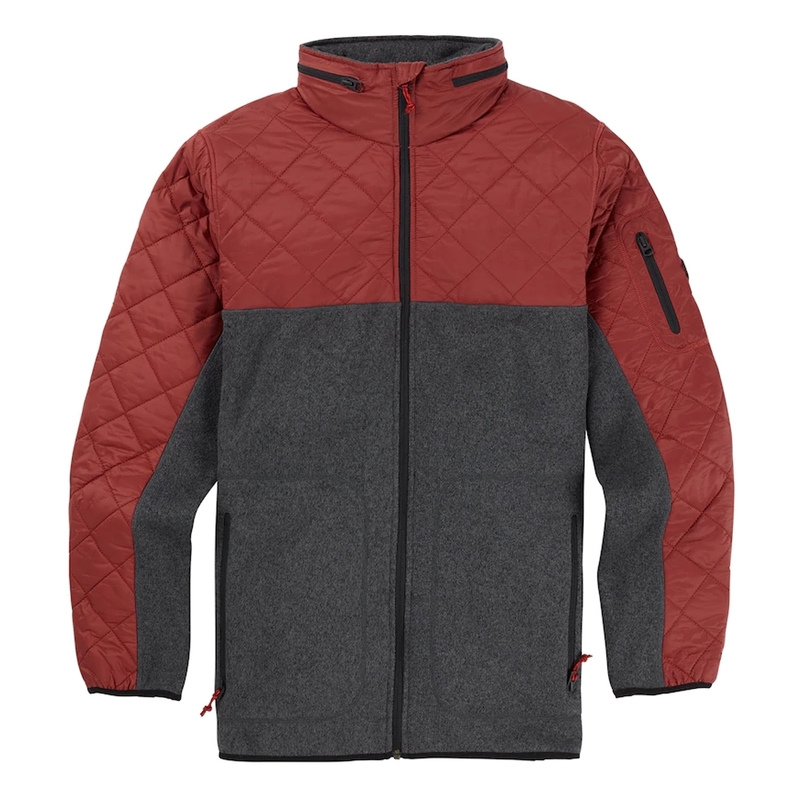 However, the Baker 2 in 1 can be deconstructed so that you could wear just the liner, just the insulated shell, or both at the same time for the super cold days! 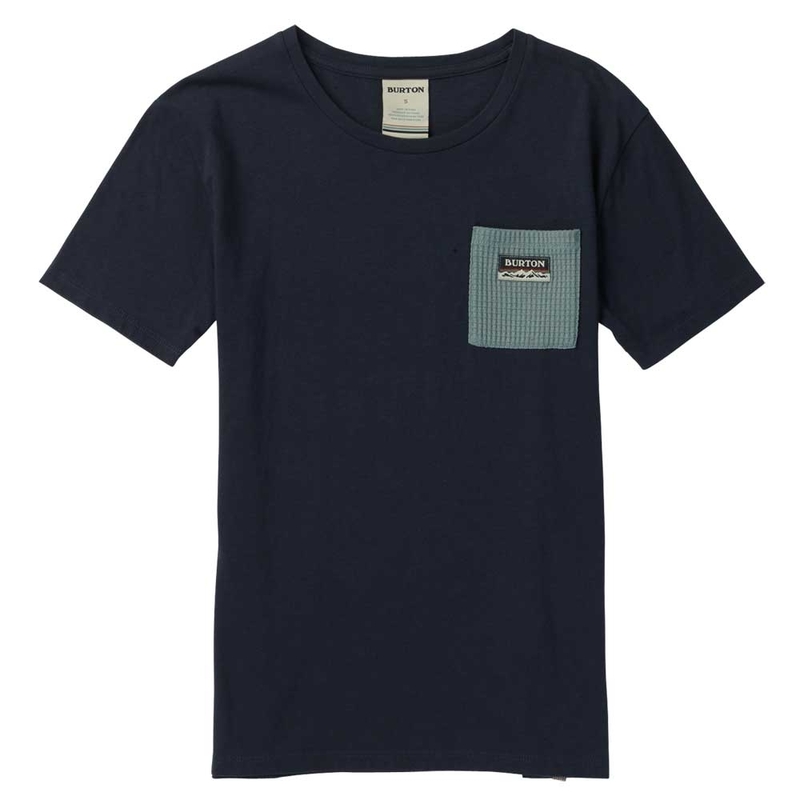 Stylish short sleeve from Burton, the Bel Mar Mood Indigo has an awesome little chest pocket to store pens, glasses or any other small objects that you need! 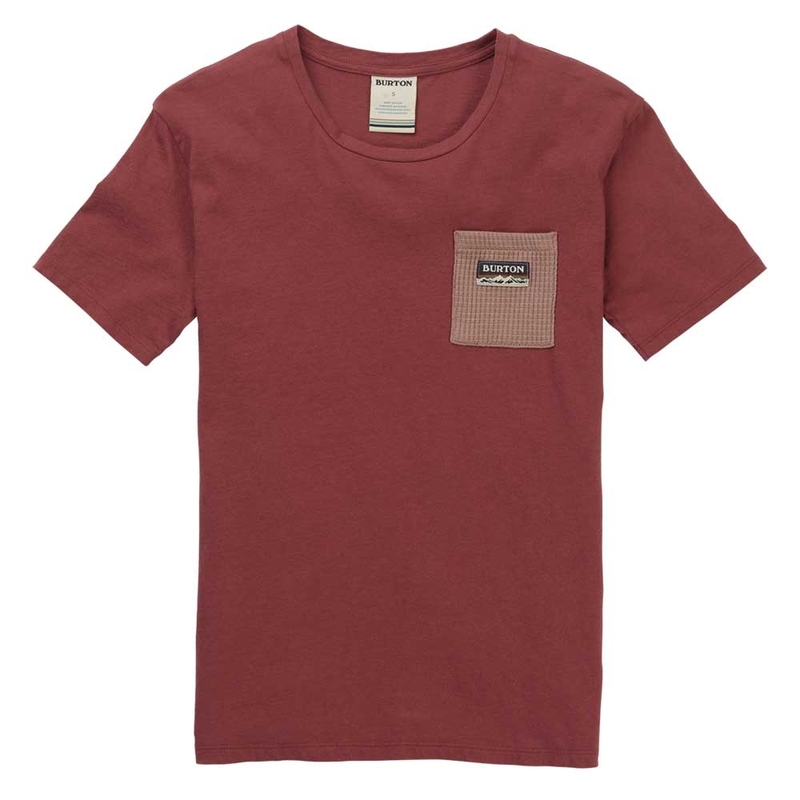 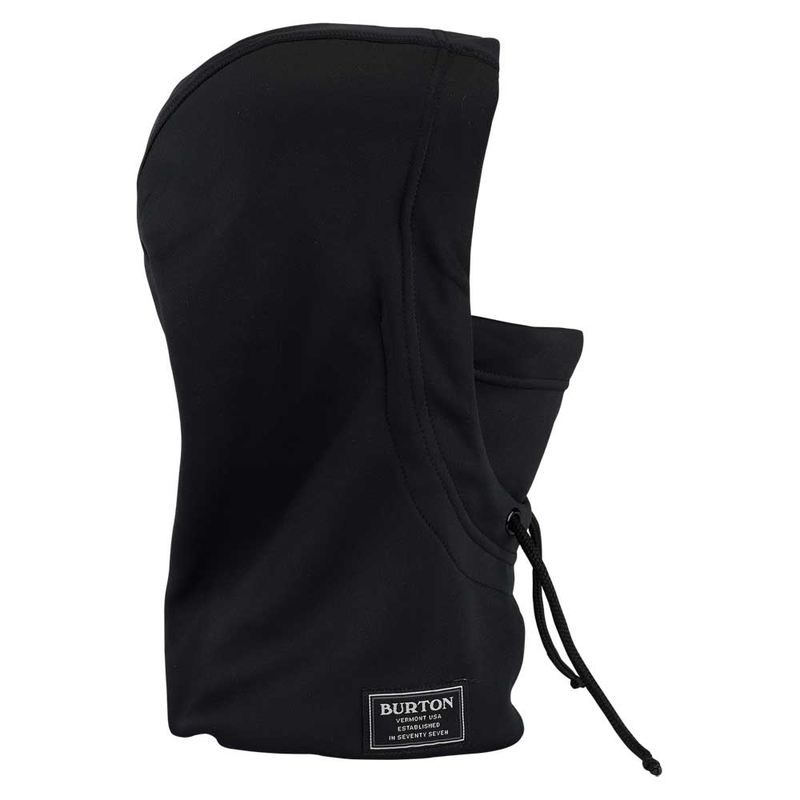 Stylish short sleeve from Burton, the Bel Mar has an awesome little chest pocket to store pens, glasses or any other small objects that you need! 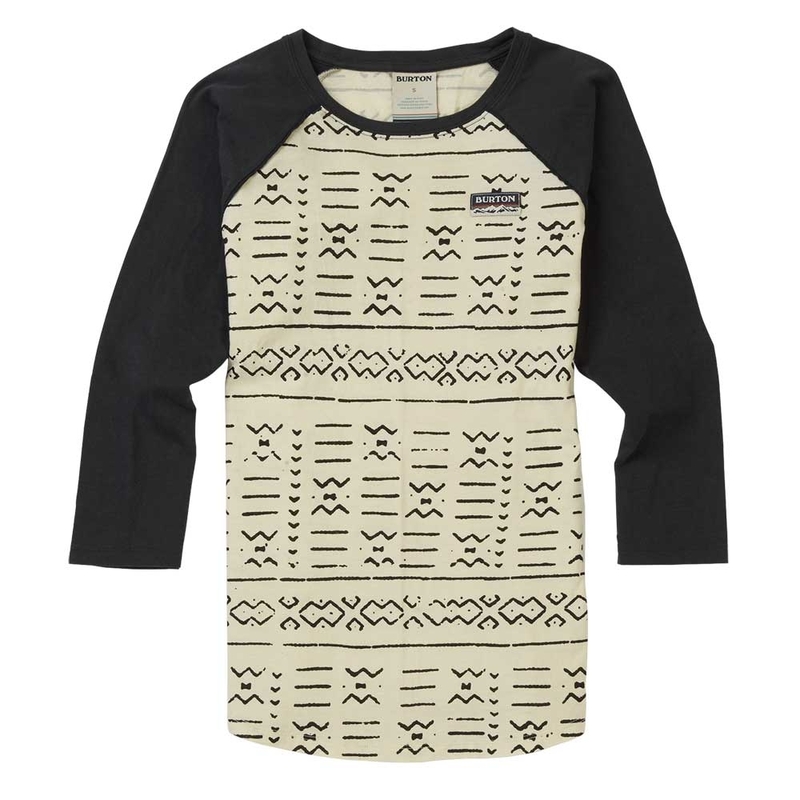 For that laid back style, the Bel Mar Raglan from Burton hits the spot! 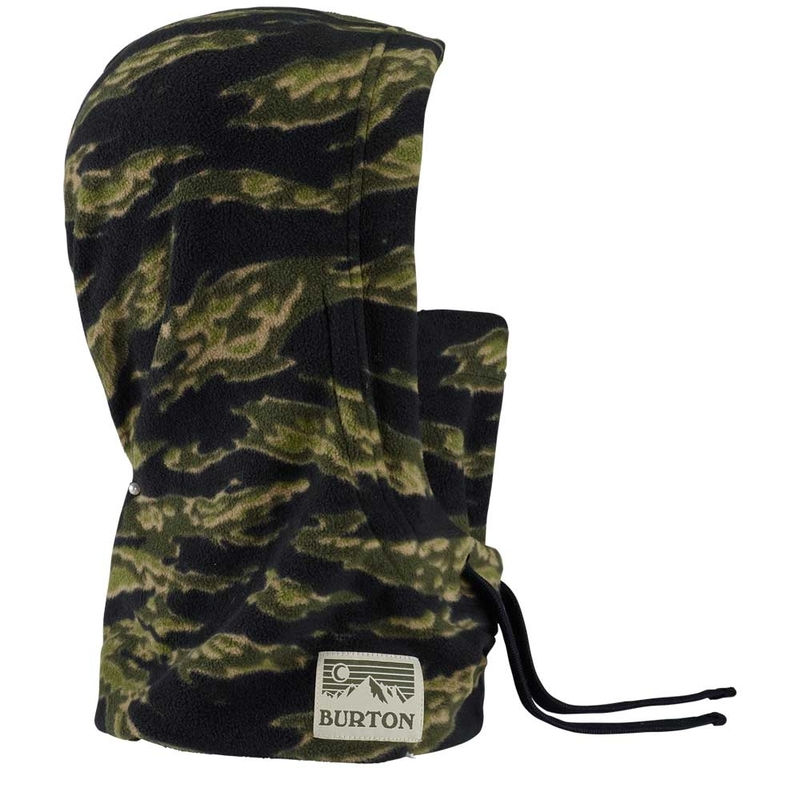 The Burton Burke is a cosy Hood, Balaclava, Face Mask combination that delivers warmth and comfort on bitterly cold days on the mountain. 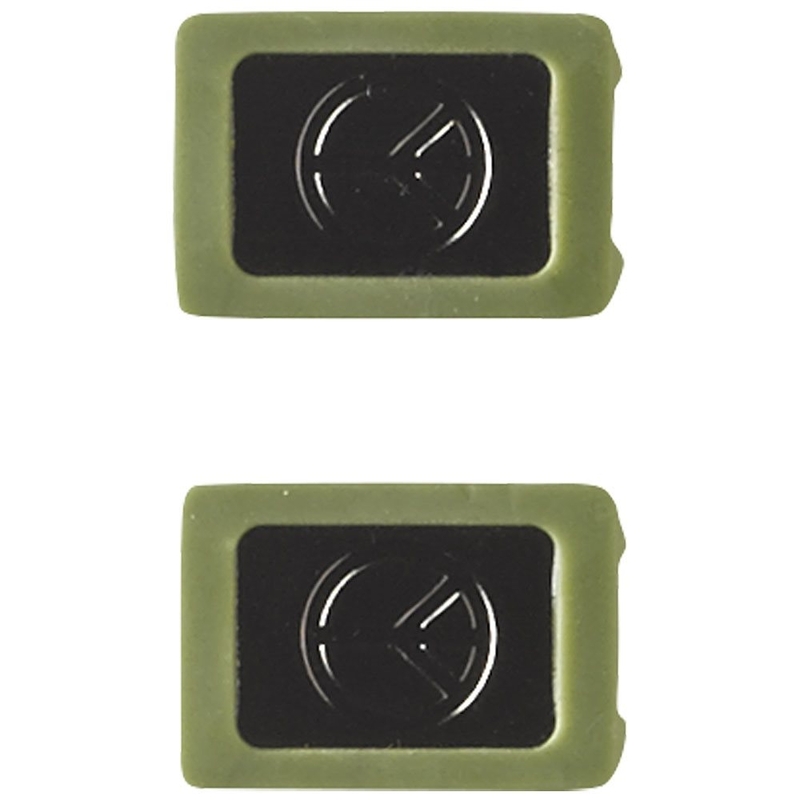 The XL version is Over Helmet Compatible. 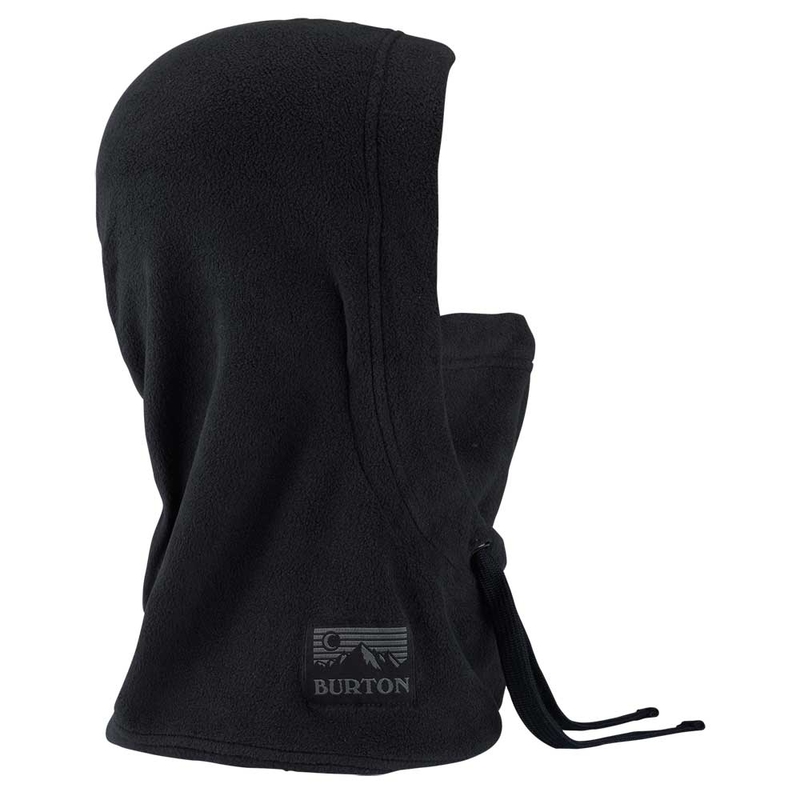 The Burton Burke Hood Black is a cosy Hood, Balaclava, Face Mask combination that delivers warmth and comfort on bitterly cold days on the mountain. 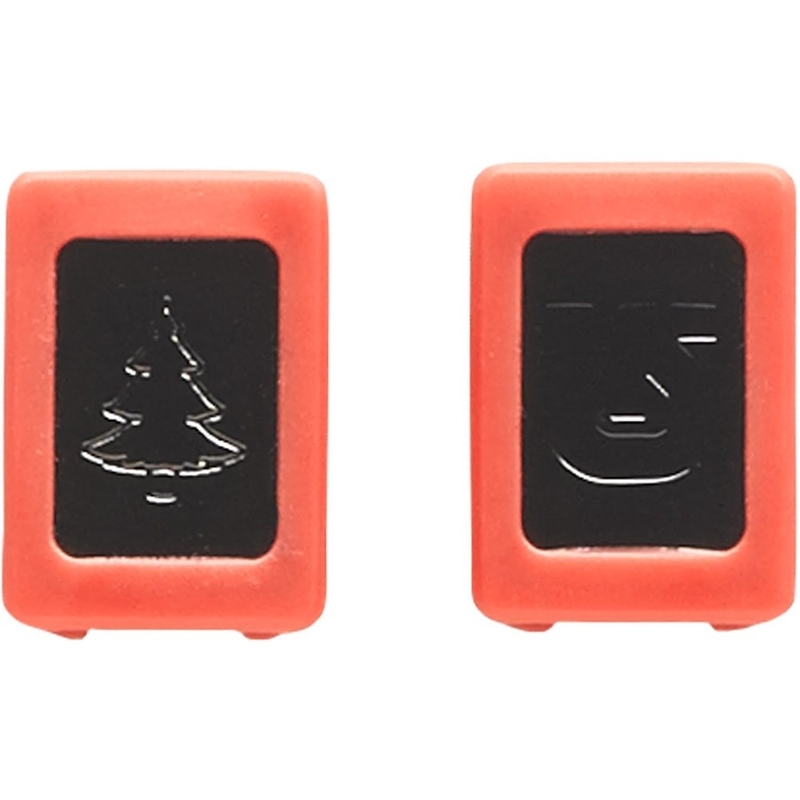 The XL version is Over Helmet Compatible. 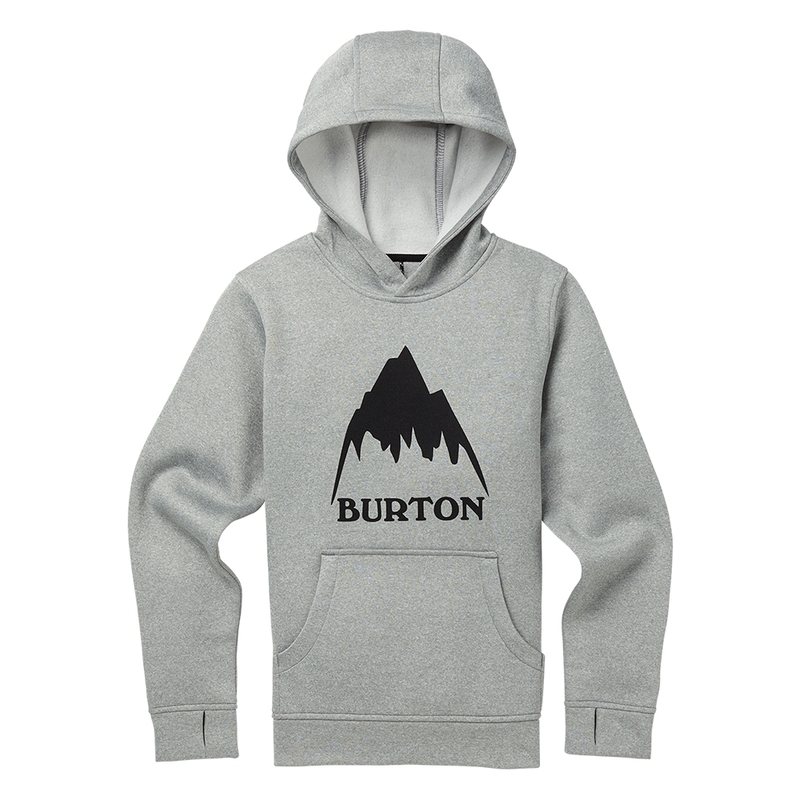 Burton Oak Pullover Hoodie is a simple but surprisingly functional hoodie with a few features that make this the perfect hoodie for keeping cosy off the slopes. 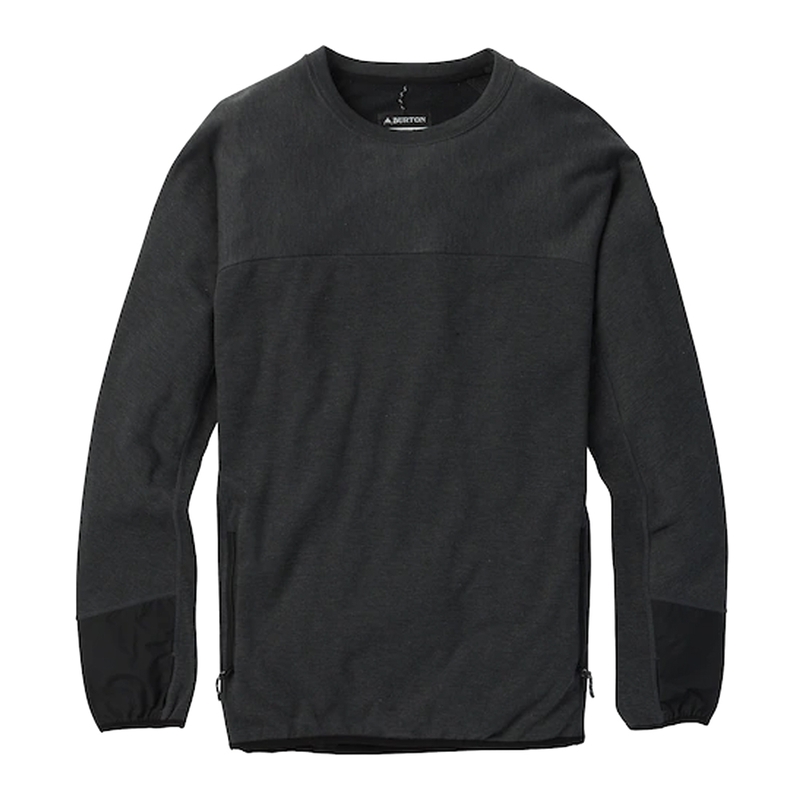 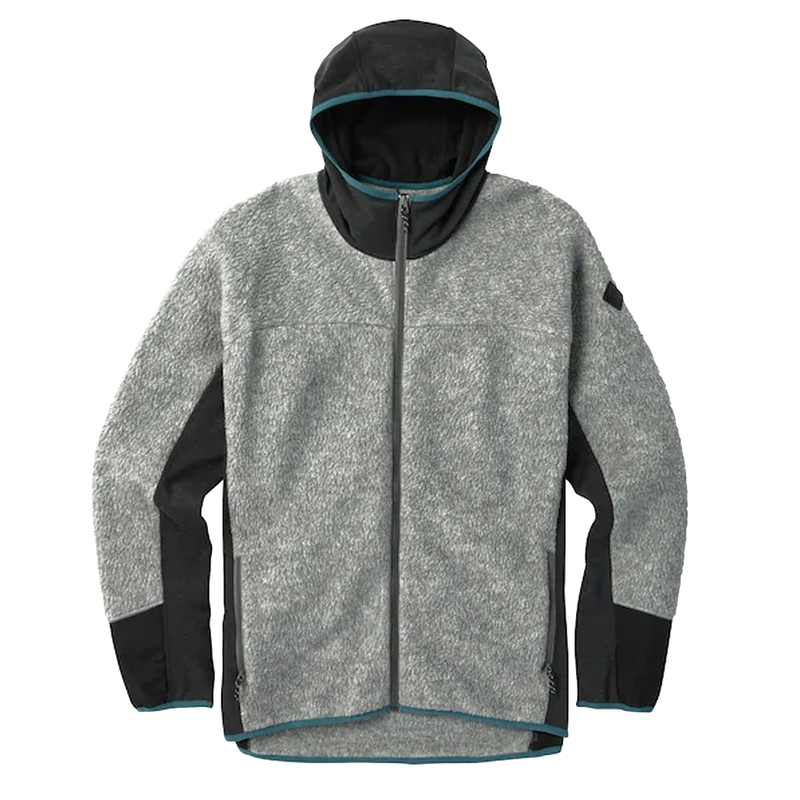 The Minturn Crew Sweatshirt is the perfect companion to your snowboarding jacket, giving you an awesome layer of warmth, moisture repelent properties and super breathable material. 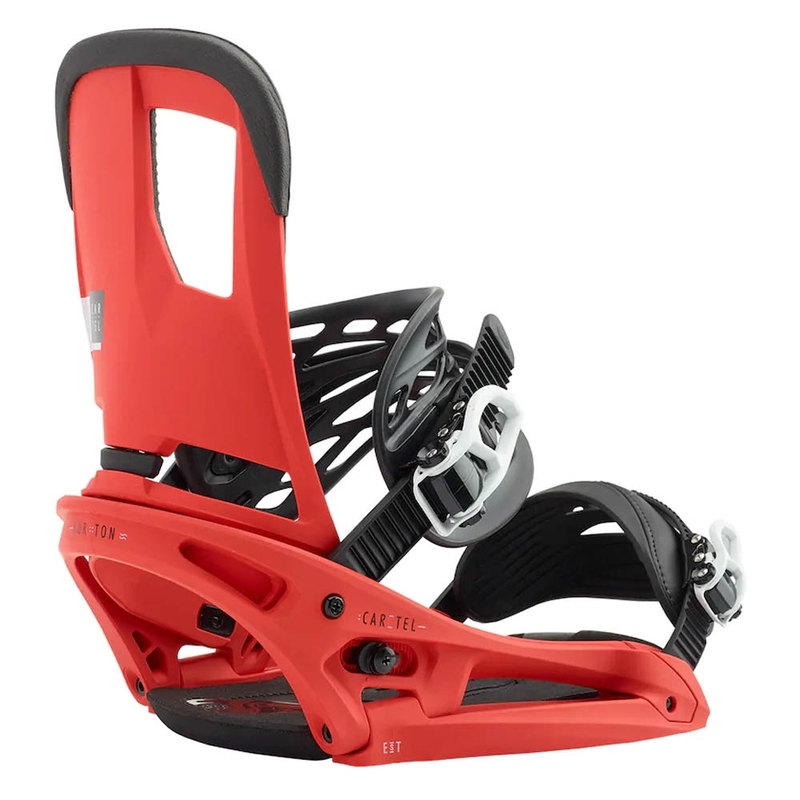 A mellower flex that suits intermediates and freestyle riders alike, the Burton Custom bindings are compatible with all major mounting systems. 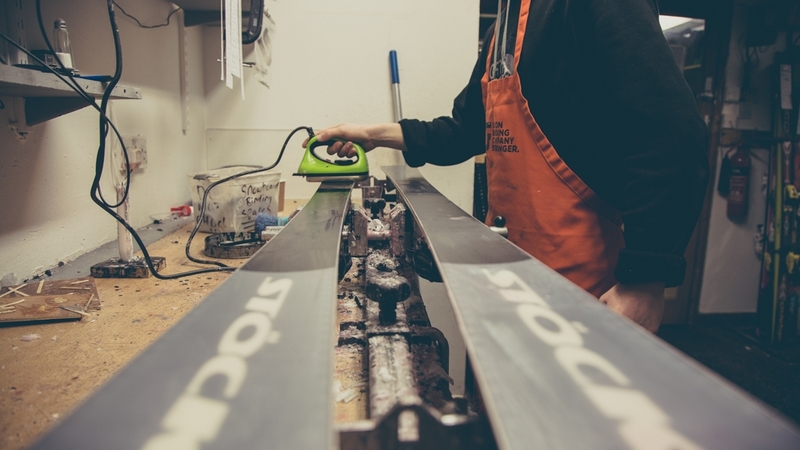 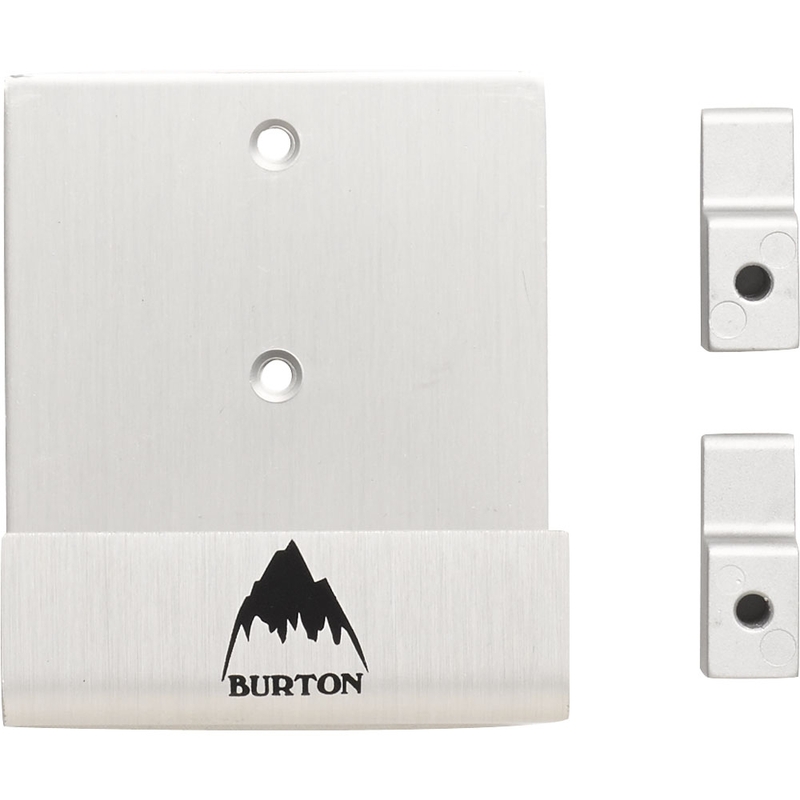 Add a personal touch to your equipment and replace the channel plugs found on the M6 channel Burton snowboards. 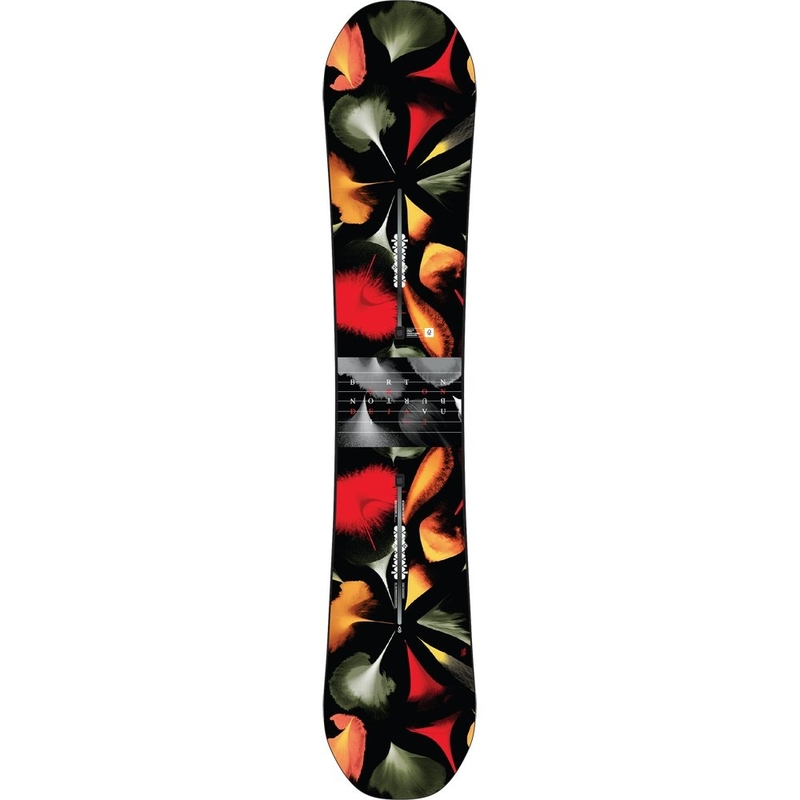 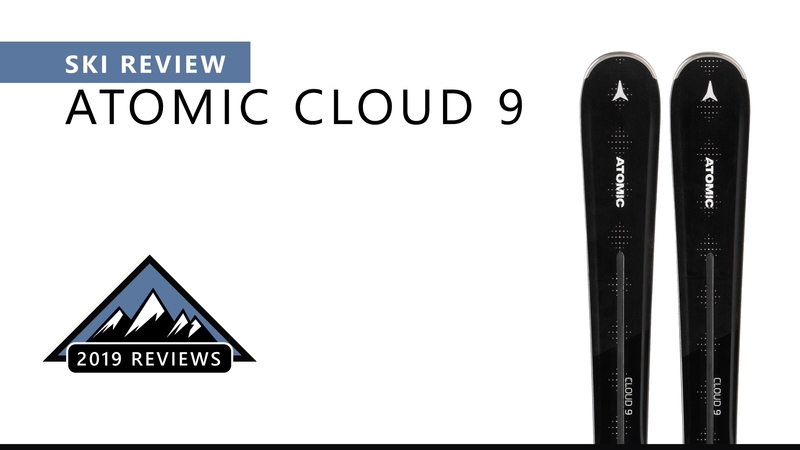 The connoisseurs choice for when it comes to displaying snowboards. 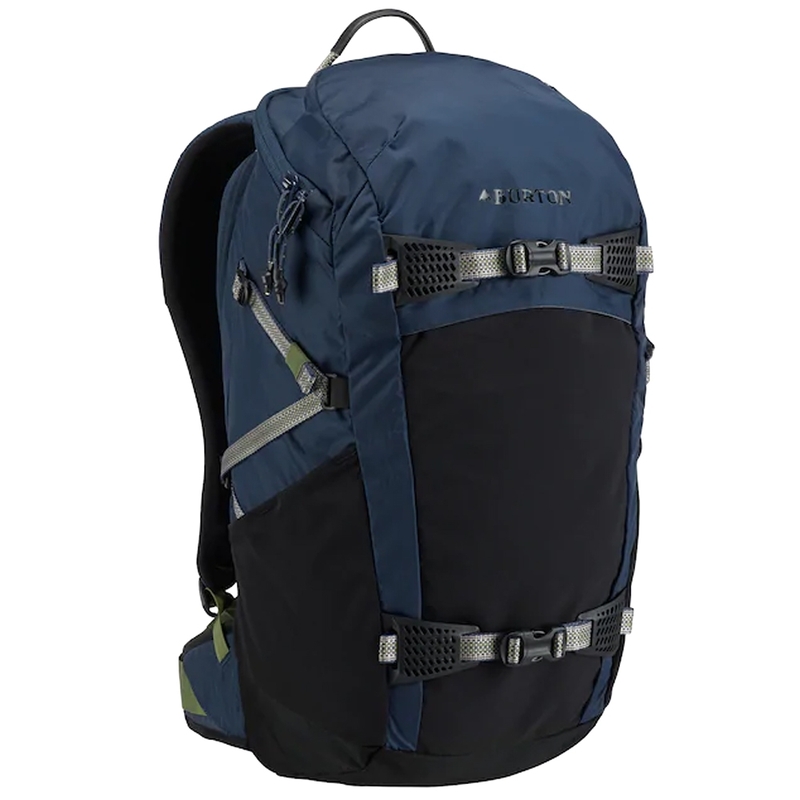 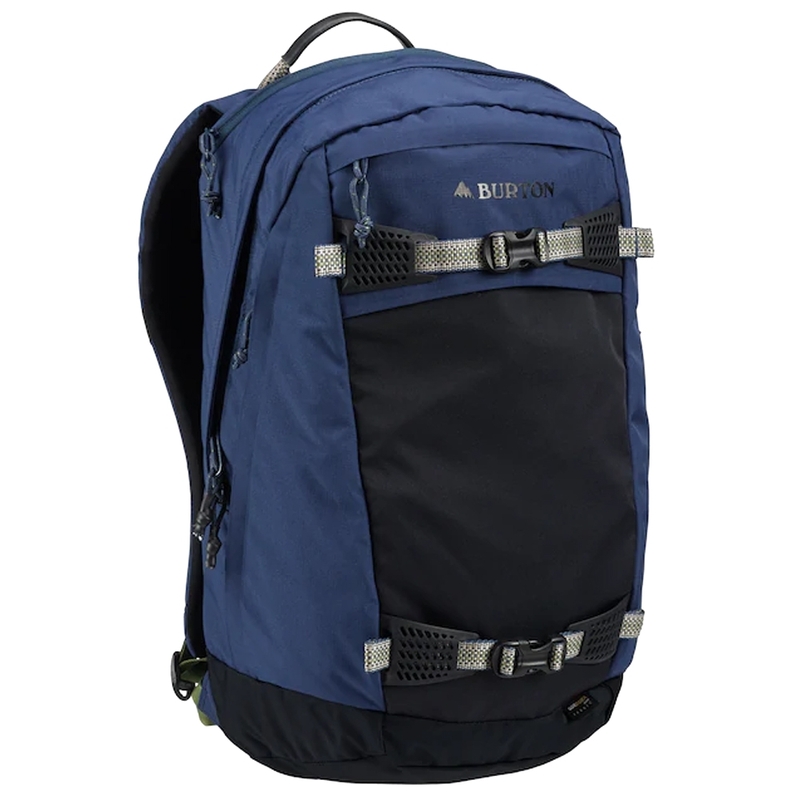 The Burton Day Hiker 25L has low profile, lightweight design with a tonne of practical features that make it a fantastic and extremely popular pack for the price. 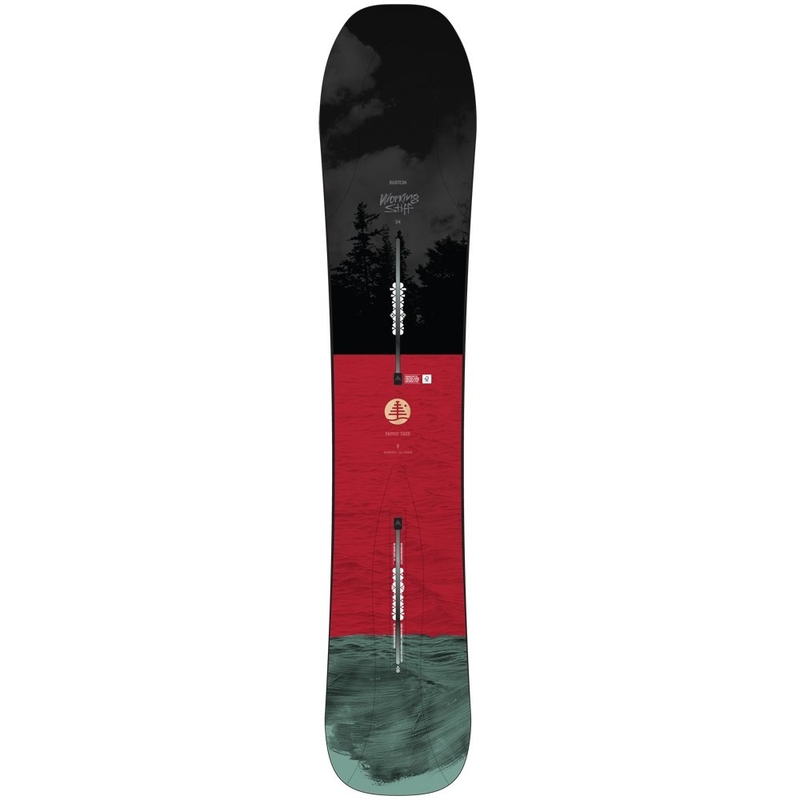 Make memories on every turn with this board and enjoy the versatile and catch free of a board thats built to expand your horizon. 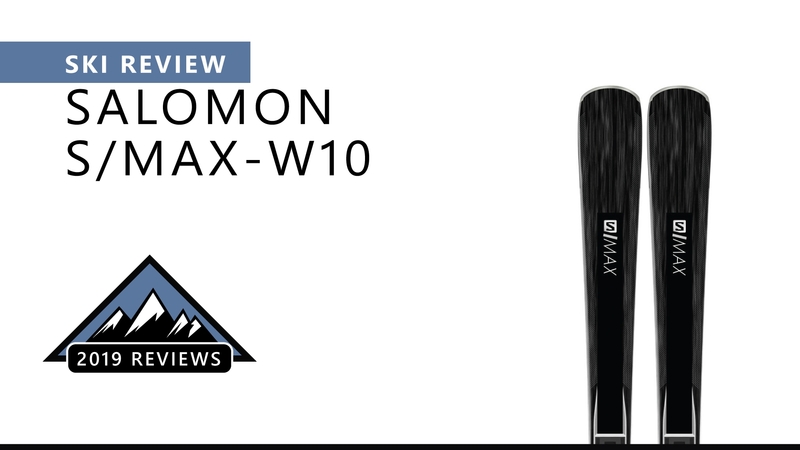 Enter a new realm of floatation and freedom on a board that defies convention by blending a powerful nose with a playful tail. 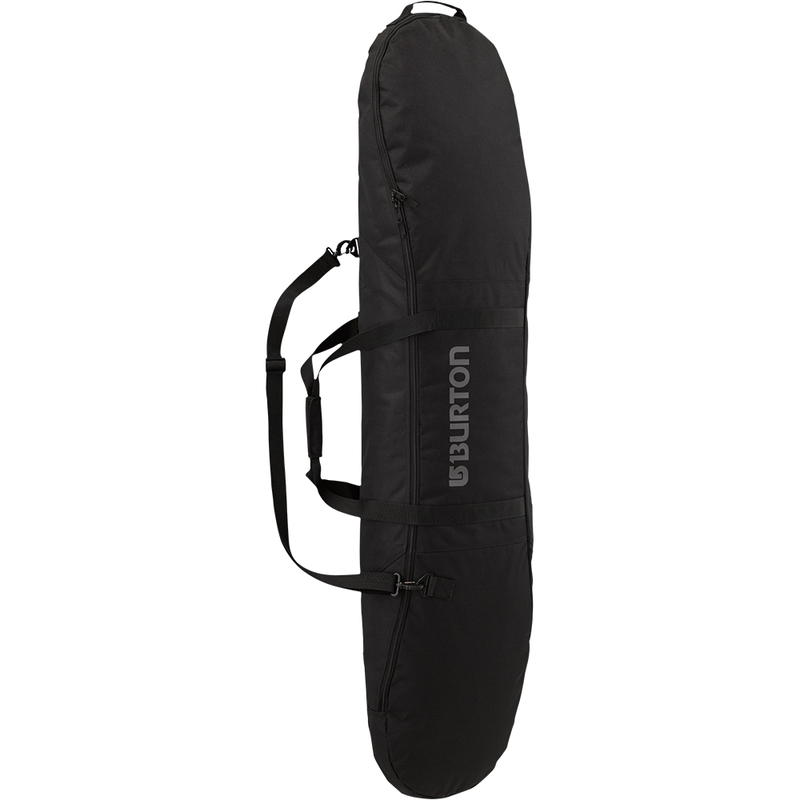 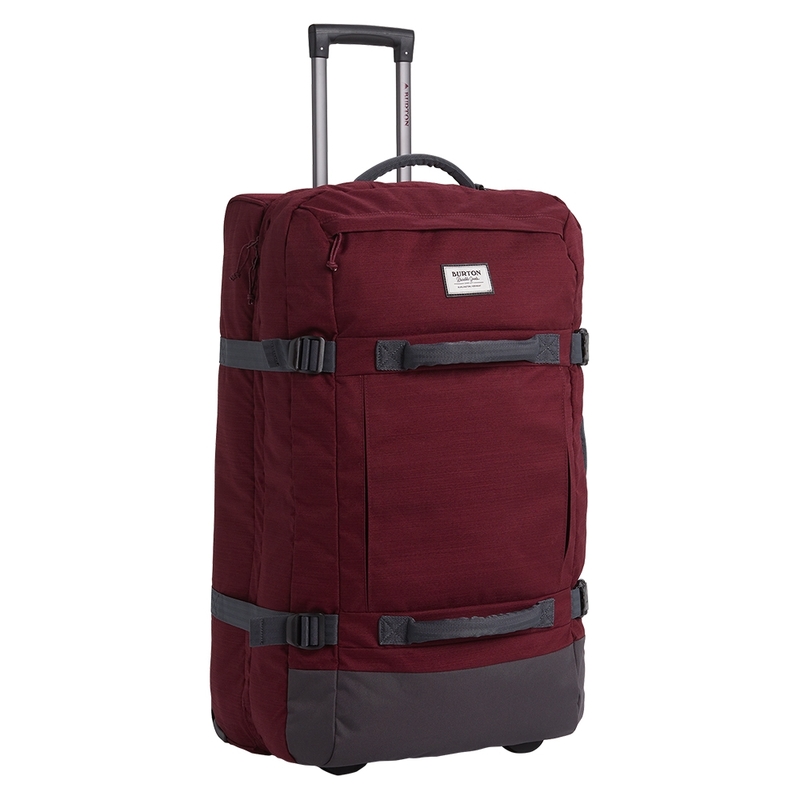 The Burton Exodus Roller Bag Port Royal Slub ticks all the boxes when it comes to travel with its great design and many practical features. 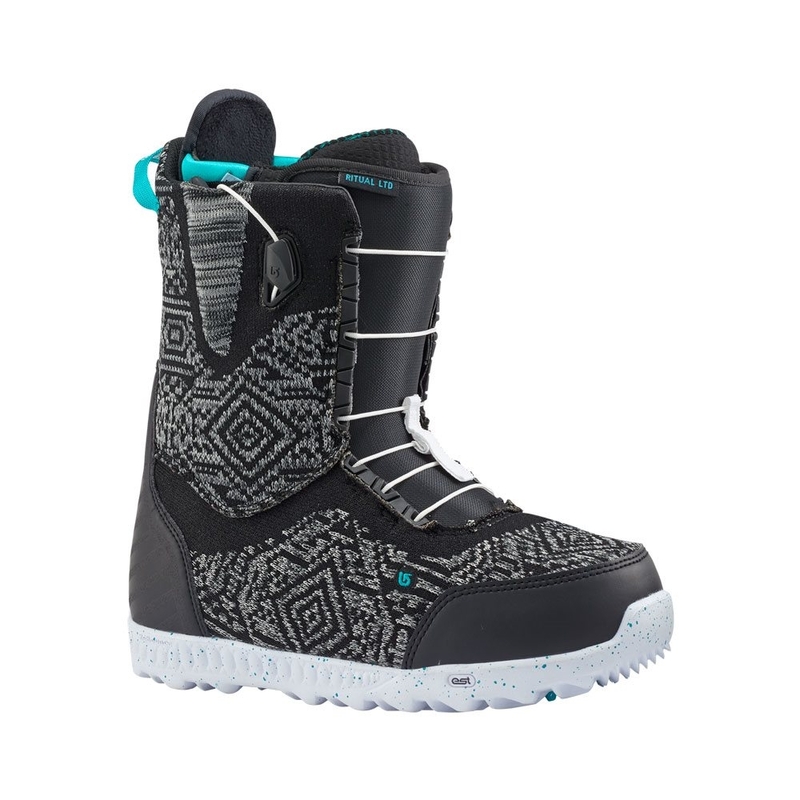 The ultimate in comfort and response, the women’s Burton Felix Boa snowboard boots are the choice for advanced to expert riders. 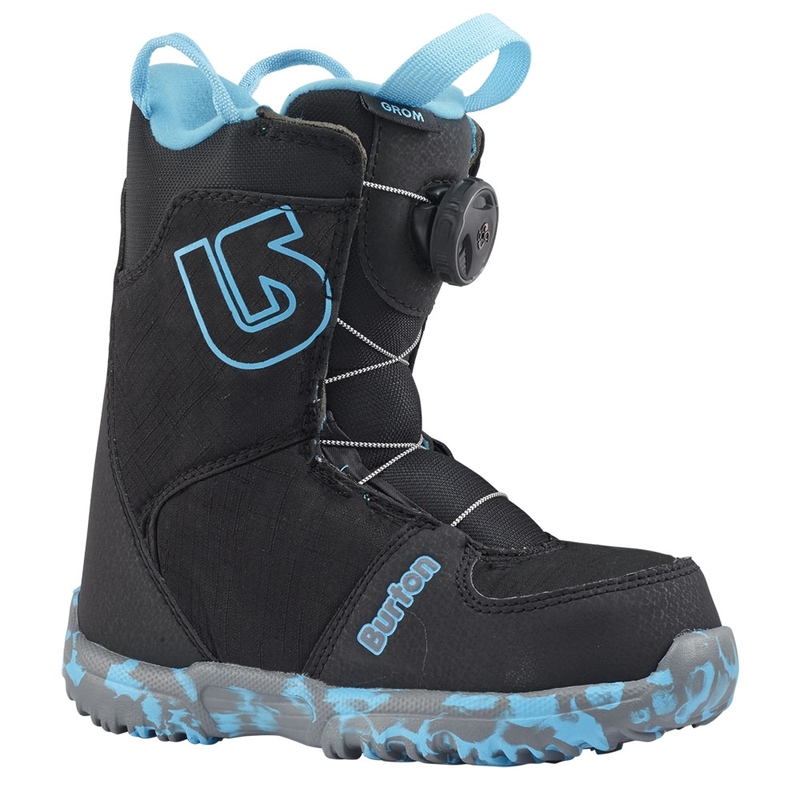 Featuring Room-to-grow insoles for extended life and the ease of Boa lacing, the Burton Grom Boa is a sure fire winner. 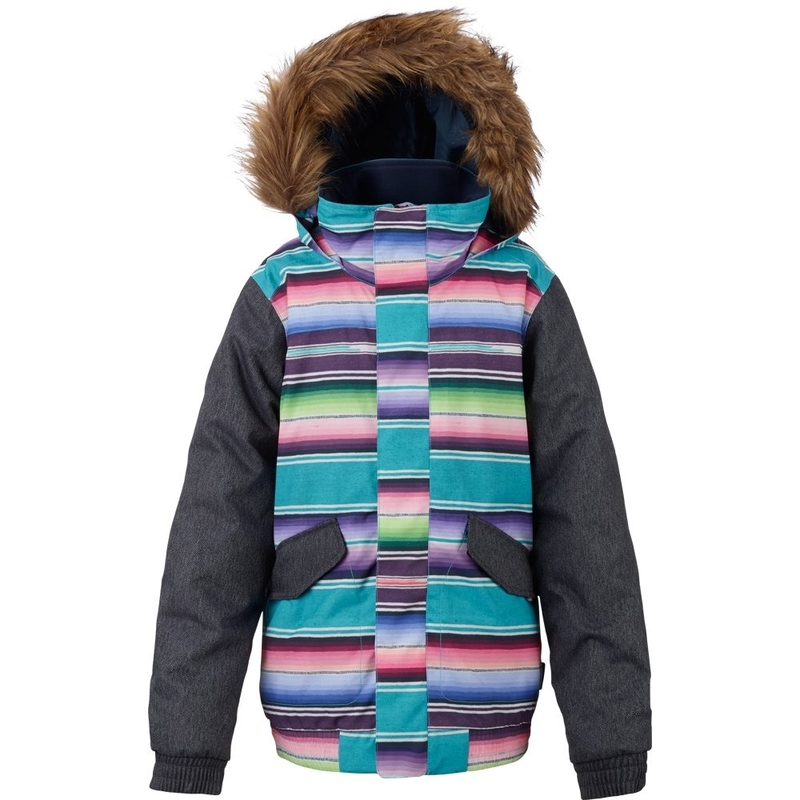 The Burton Girls Whiply Bomber Jacket sports the classic bomber design with heavy insulation for reliable warmth and comfort. 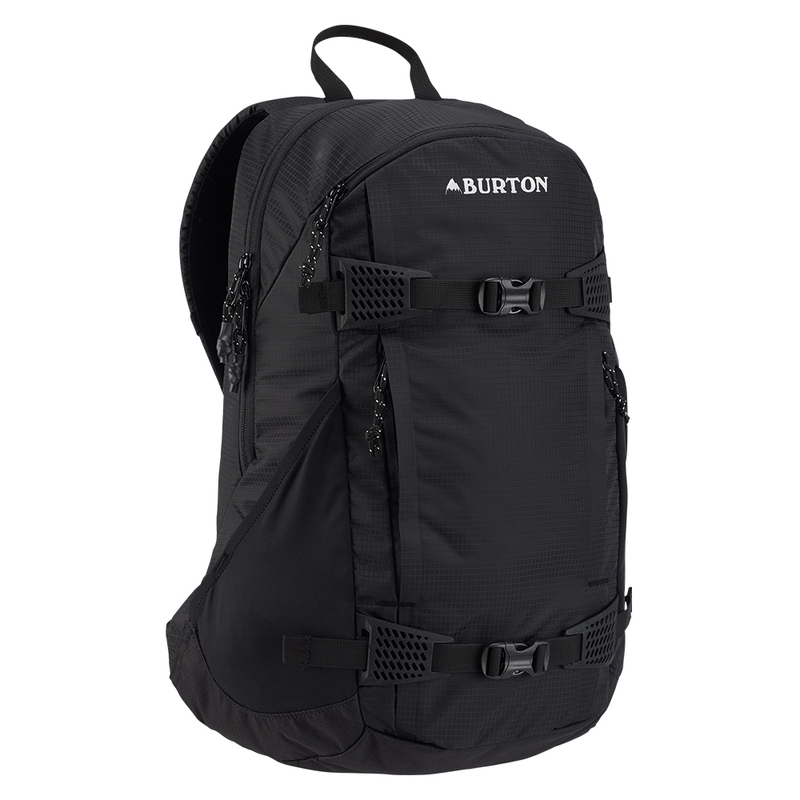 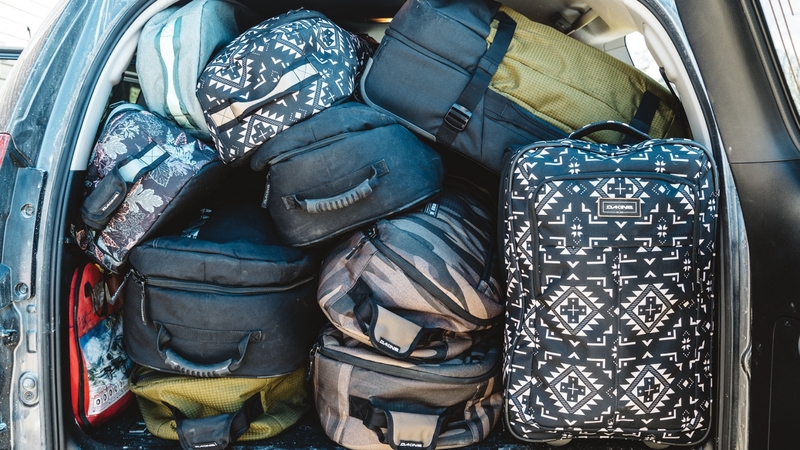 Perfectly formed with enough space to get your essentials in, the Burton Womens Kettle pack is 20L. 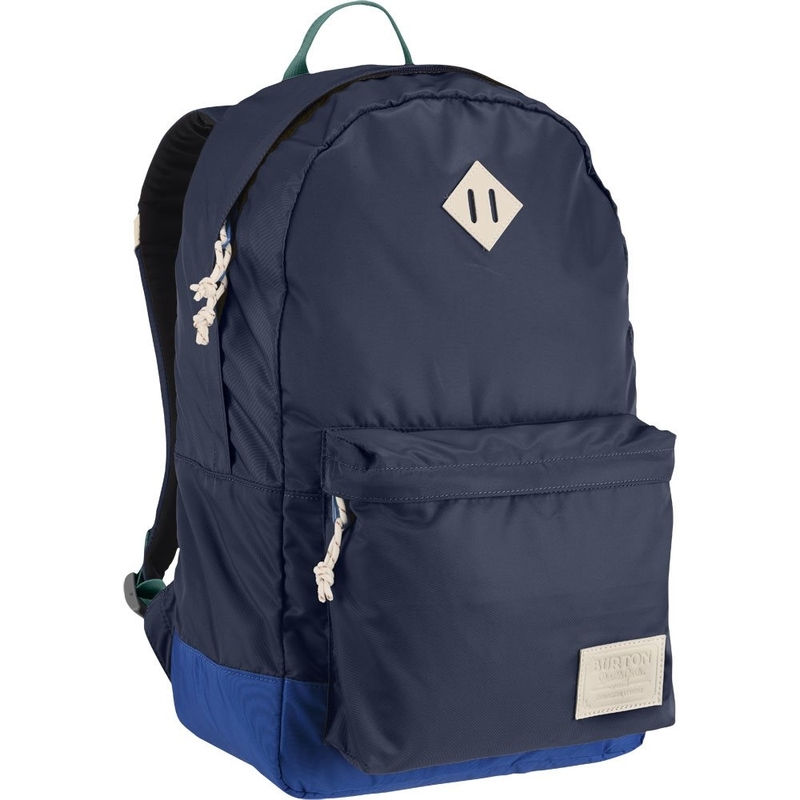 The Mood Indigo colour sets this bag off a treat. 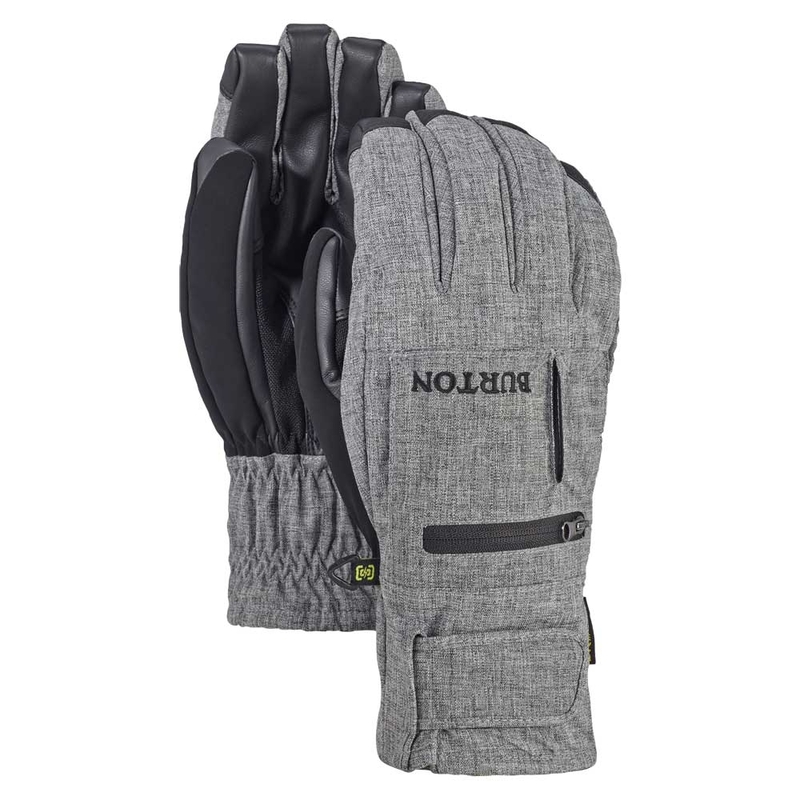 The Burton Minishred Heater Mitts are made to keep your tots warm in the coldest conditions thanks to its heavy Burton Thermacore insulation and comfy fleece liners. 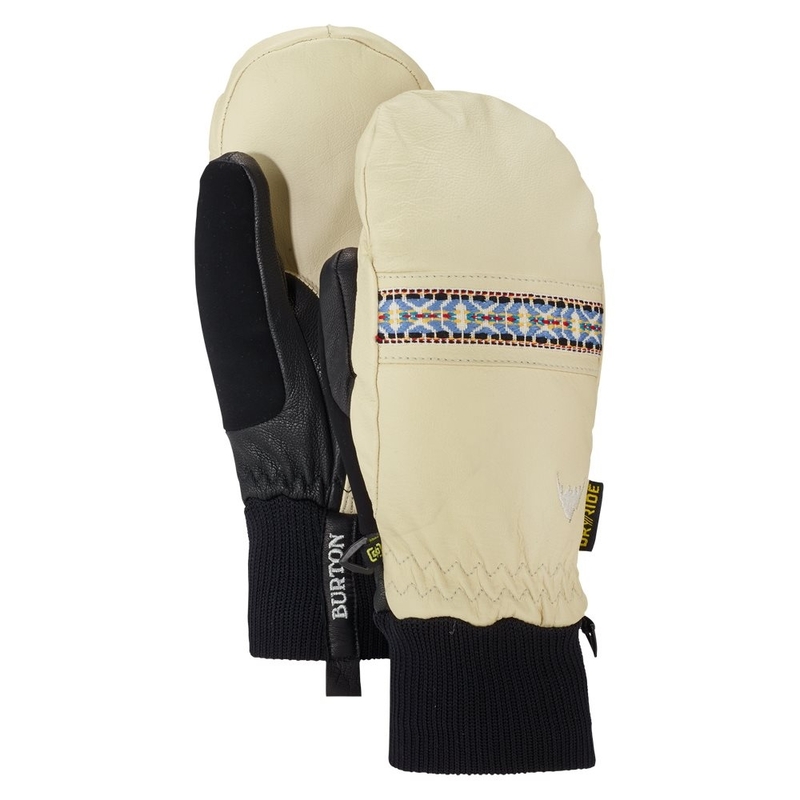 The Burton Minishred Mitt are designed to make your tots look good and feel good with its extended length stay up cuff to keep snow out. 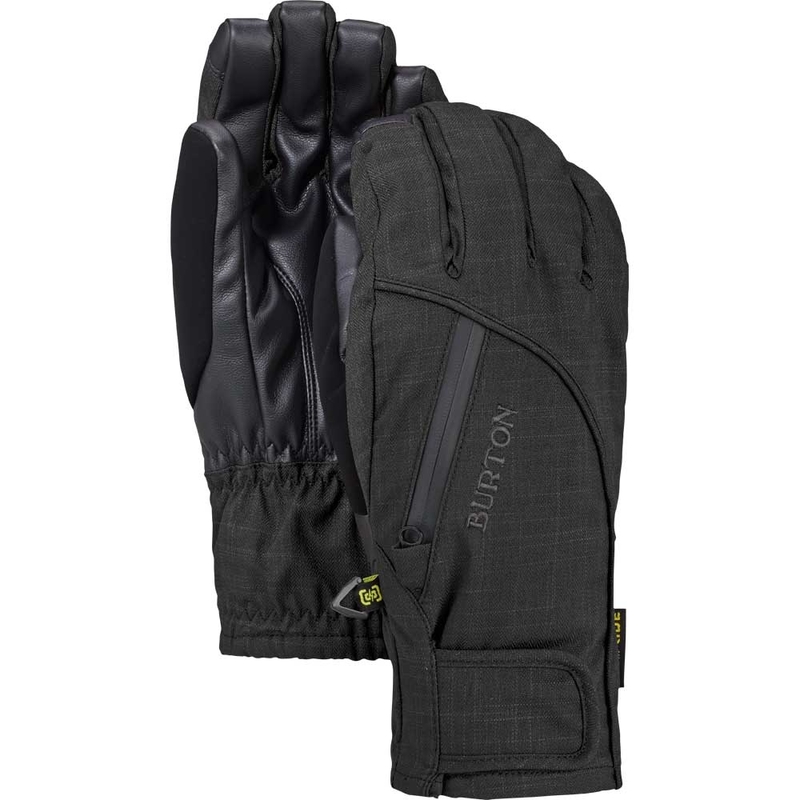 There are many reasons riders use the Burton Free Range Mitts. 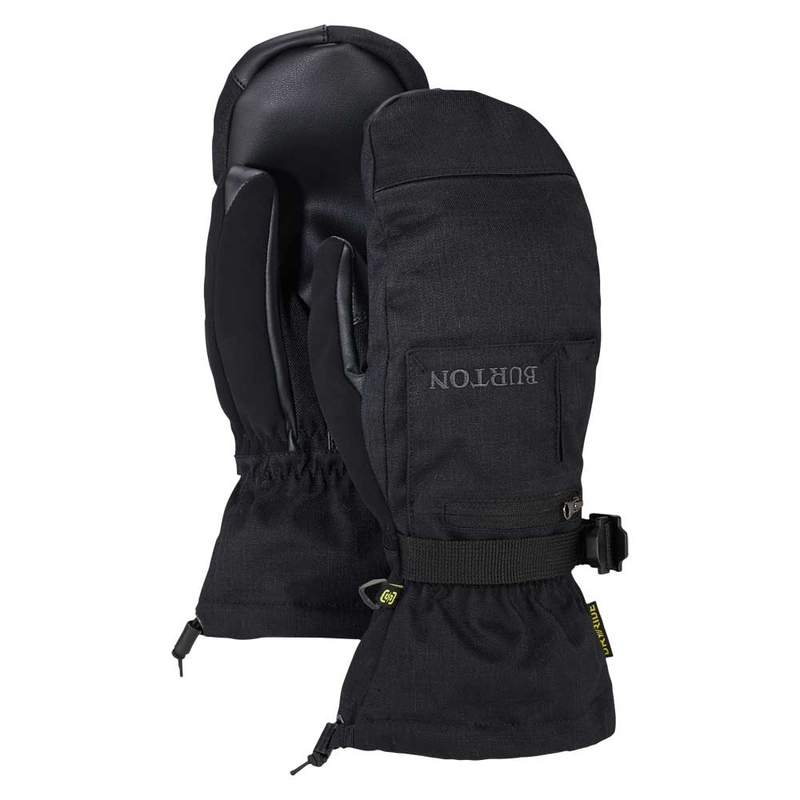 It could be the durable leather or the reliable waterproof Dryride membrane or the superior warmth from the Thermacore Insulation. 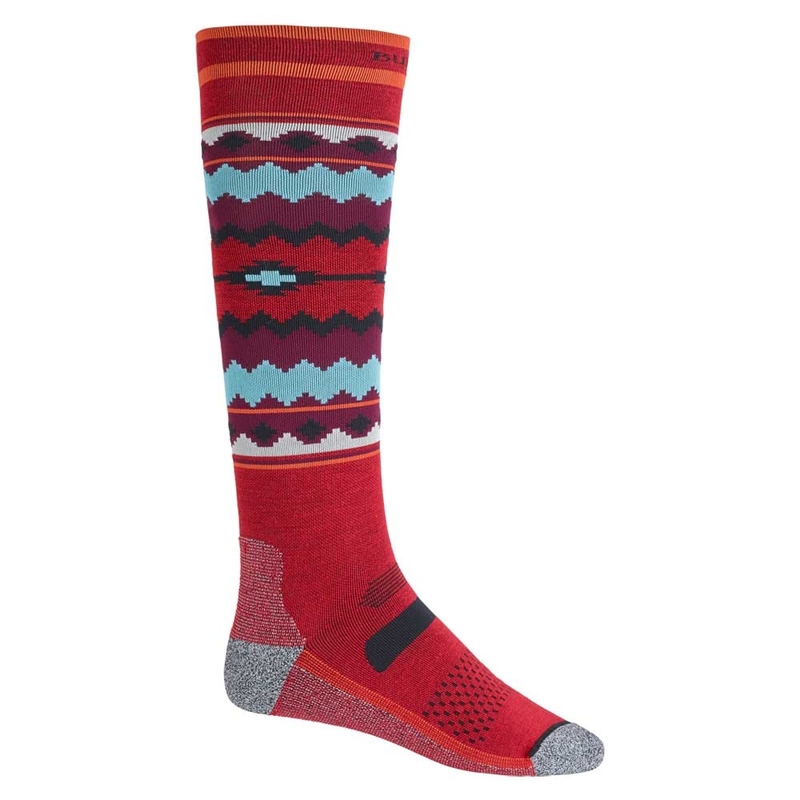 The Burton Youth Performance Sock Vista provides midweight warmth in a high performing sock with chafe free toe seams, elastic arch and ankle support. 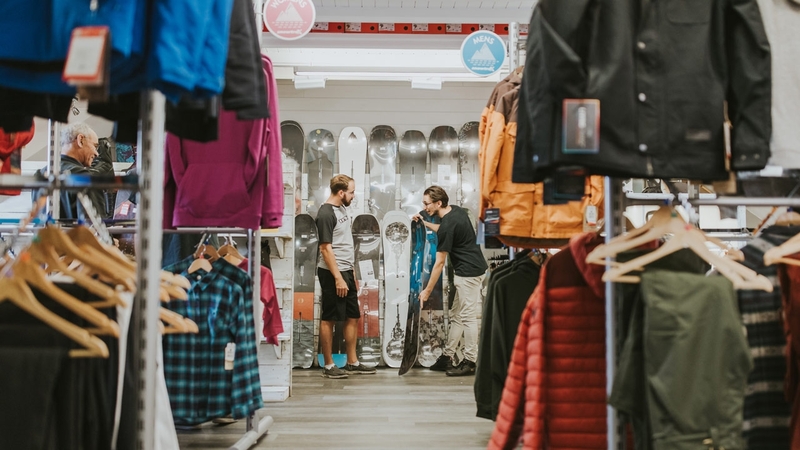 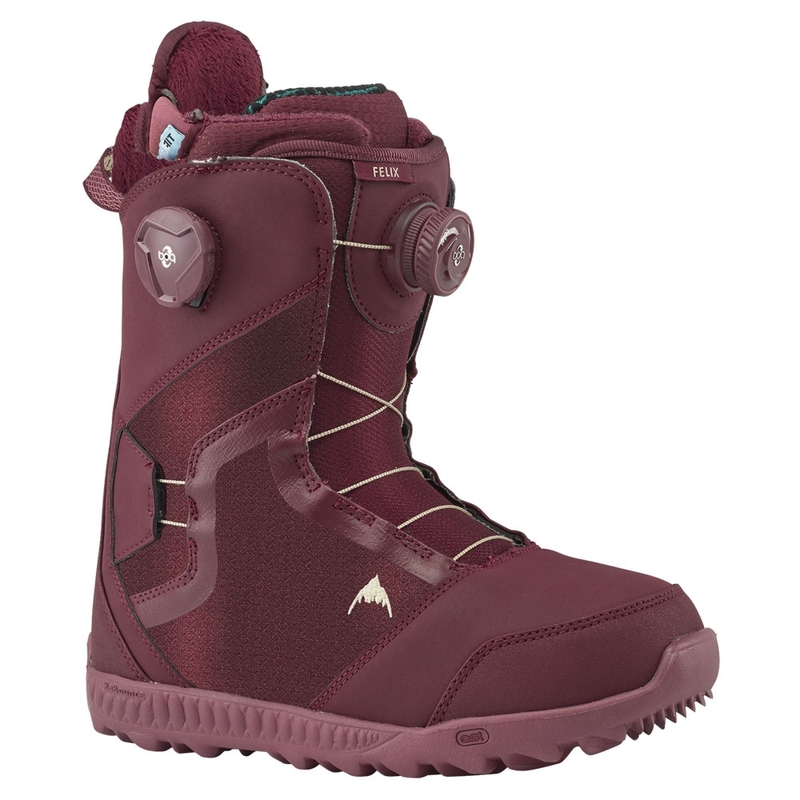 The Burton Ritual boot are recognised by all the field testers as the most comfortable boot in the line by combining top tier technology for a light, warmer and more cushioned experience. 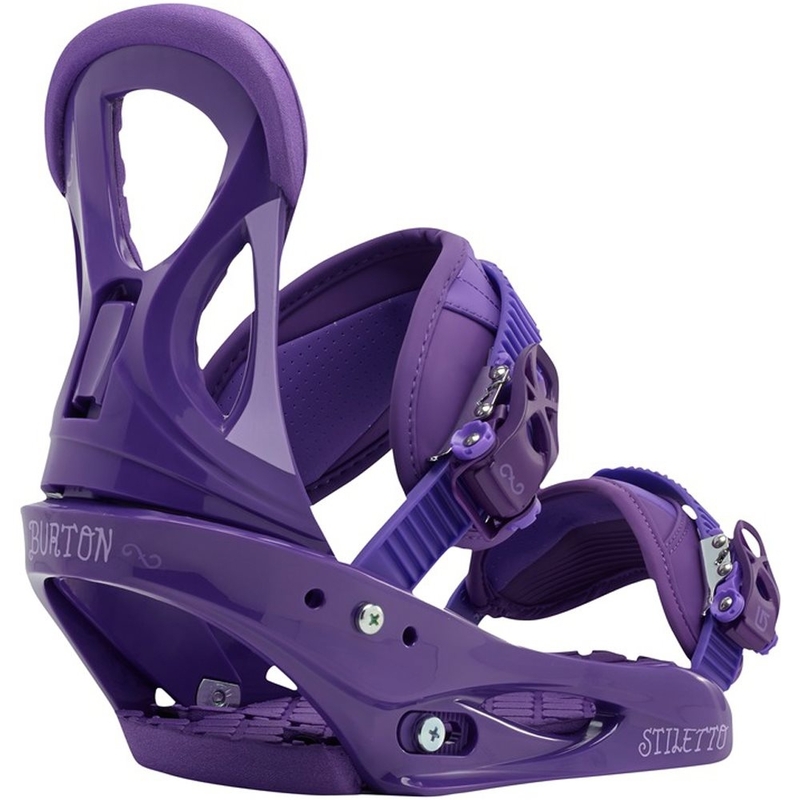 Burton Stiletto Re:Flex Binding Purple 2016 at The Sports Outlet.- Women 's Specific True fit Design.- FullBed Cushioning System.- Polycarbonate Baseplate.- Lushstrap.- Smooth Glide™ Buckles. 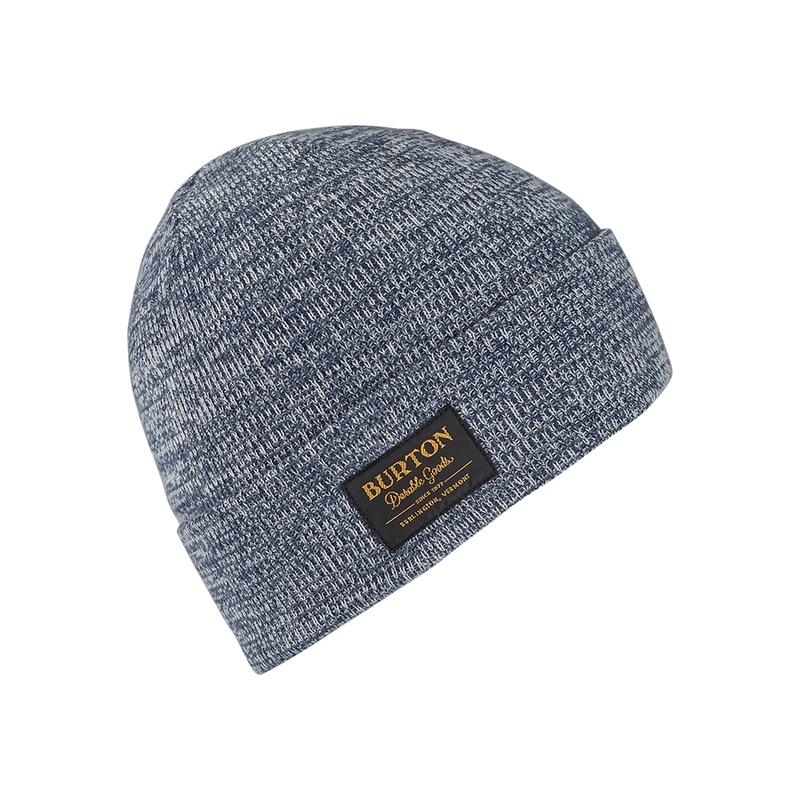 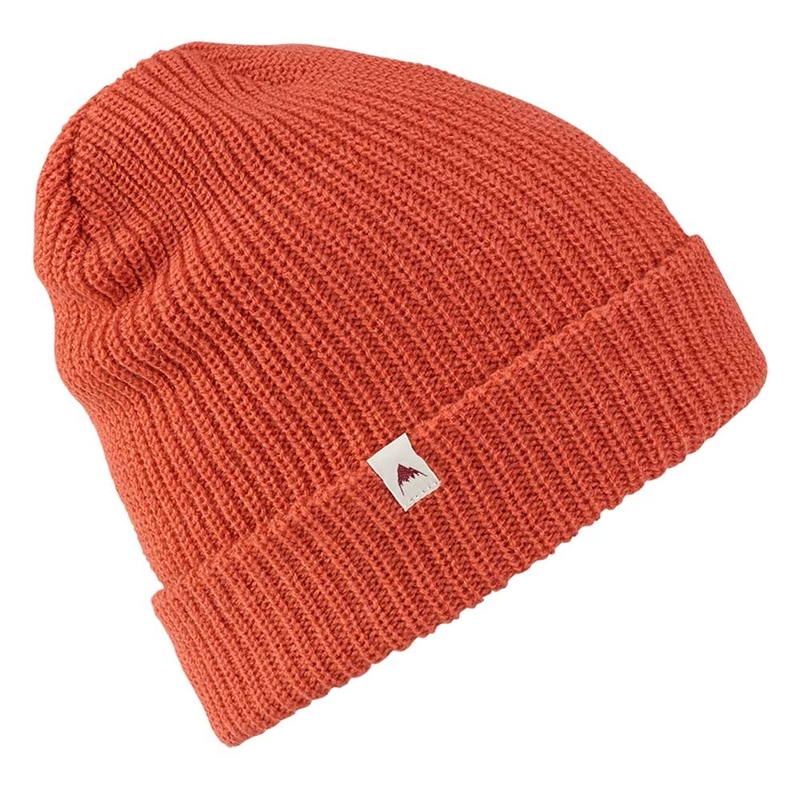 The Burton Truckstop Beanie Hot Sauce is a super slouch beanie that looks great and will keep your head nice and warm! 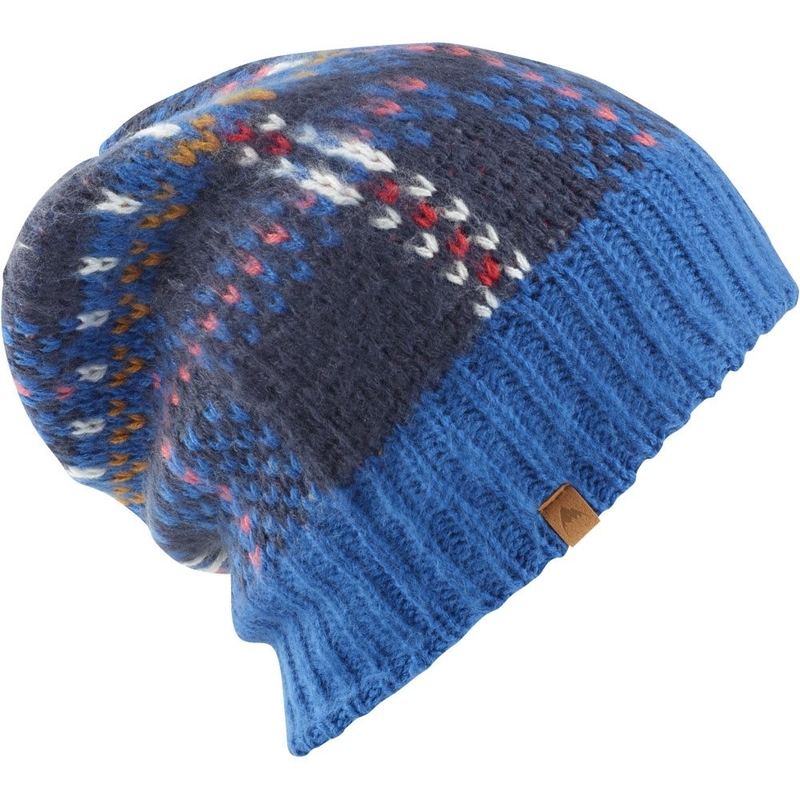 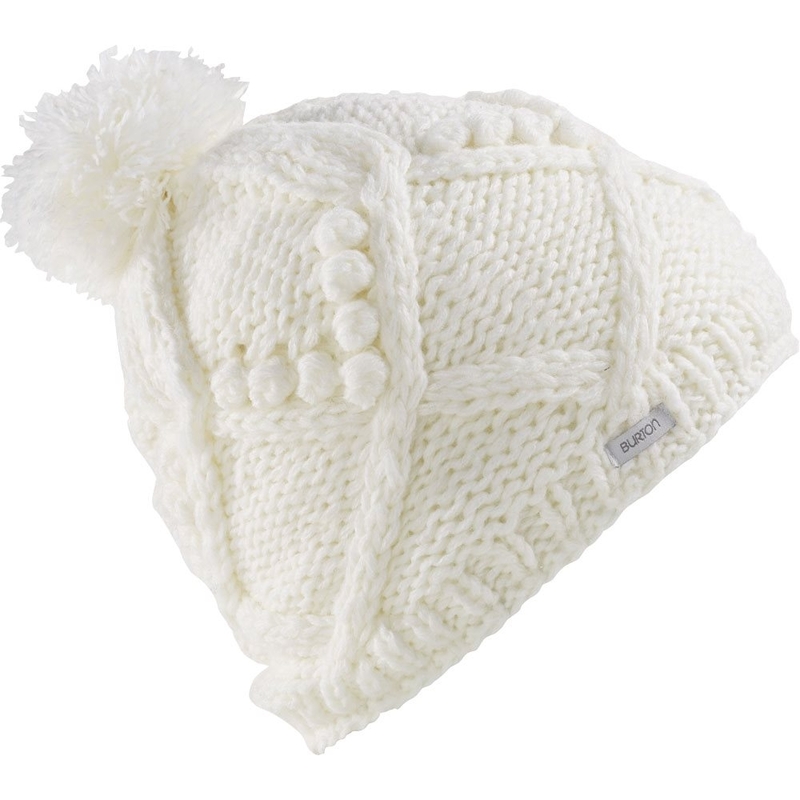 For smaller heads the Burton Youth KactusBunch Tall Beanie Mood Indigo Stout White Marl offers a stylish, fold up slouch fit.